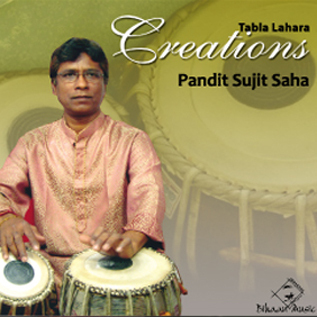 The Tabla is Widely regarded as one of the most versatile drums in the world. 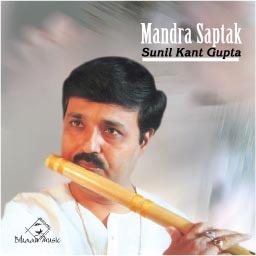 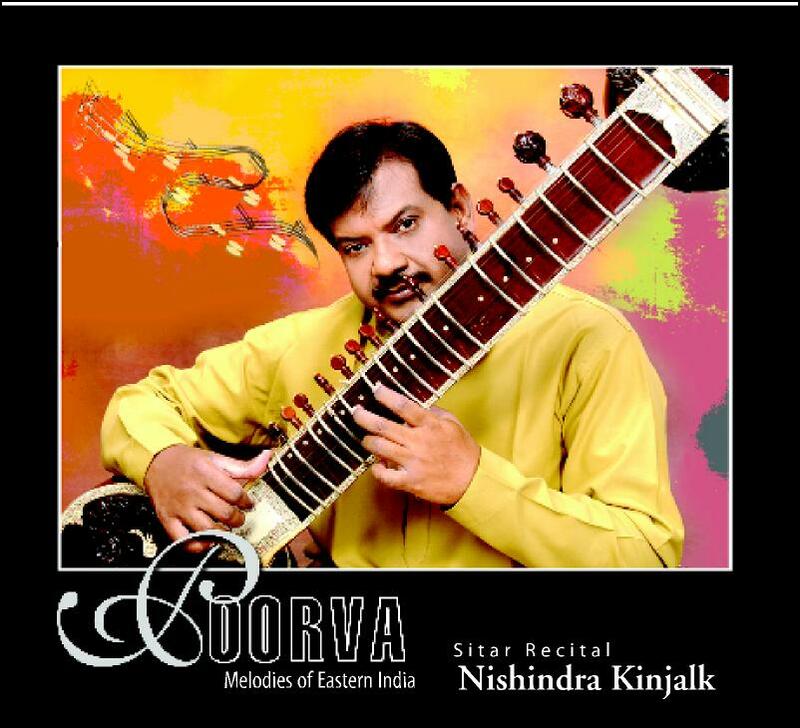 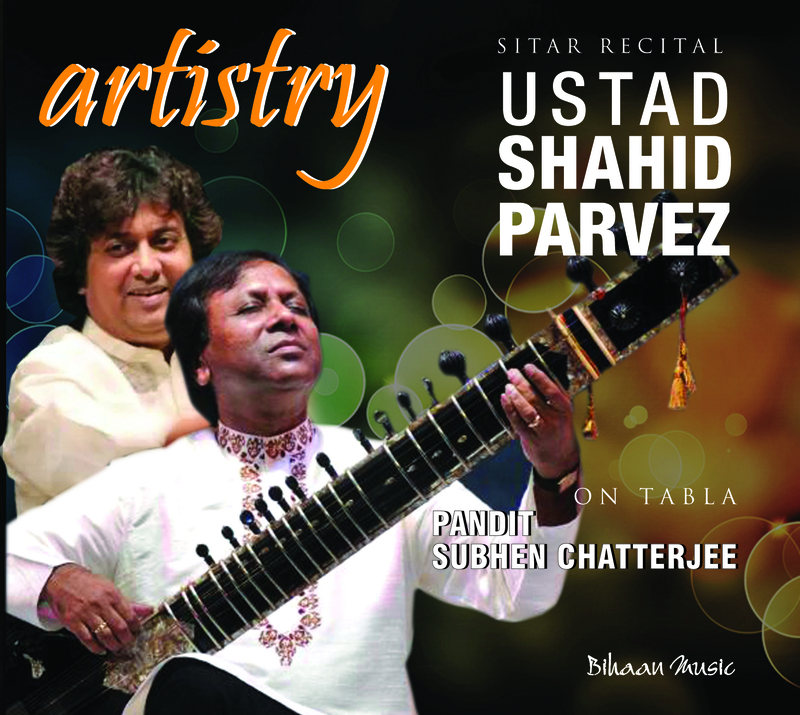 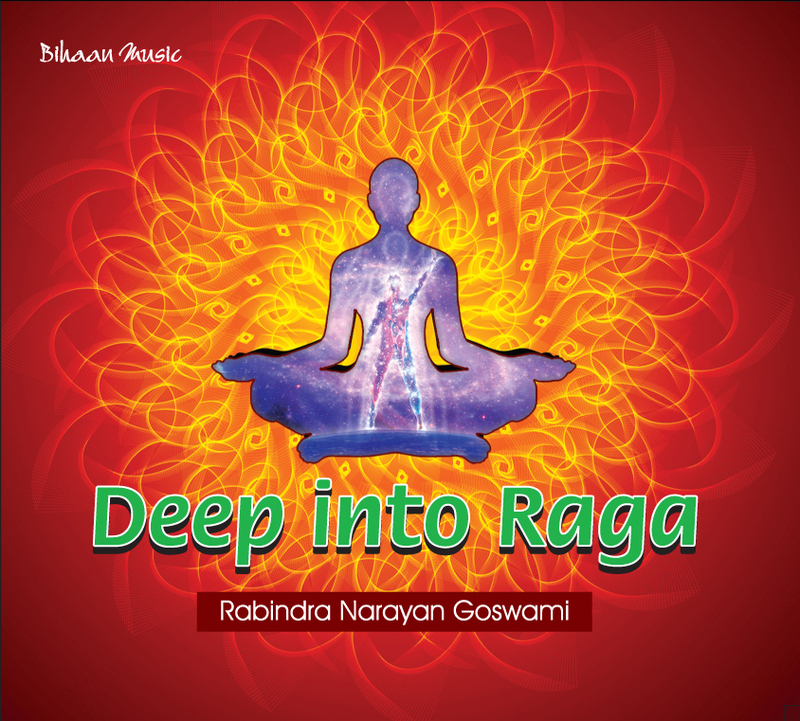 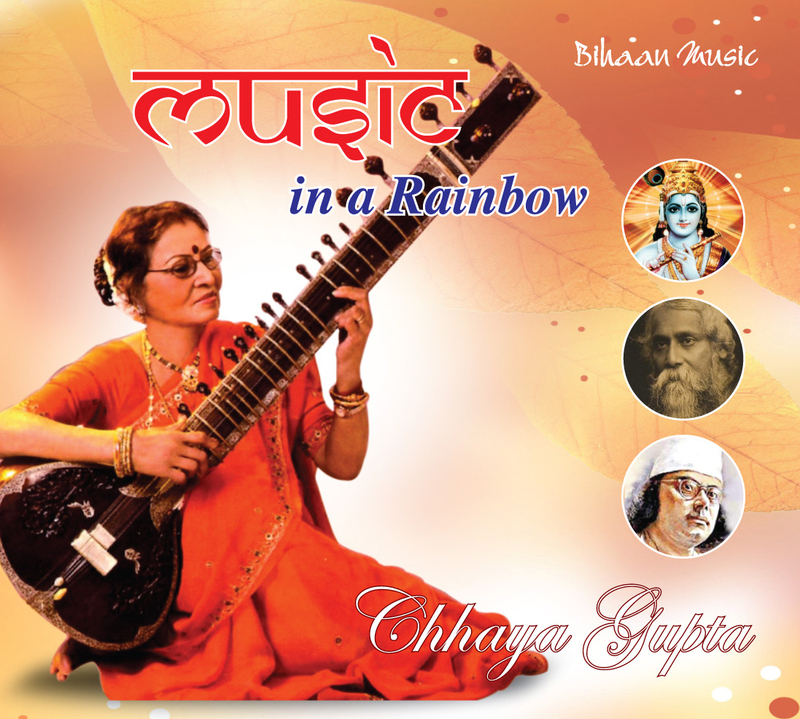 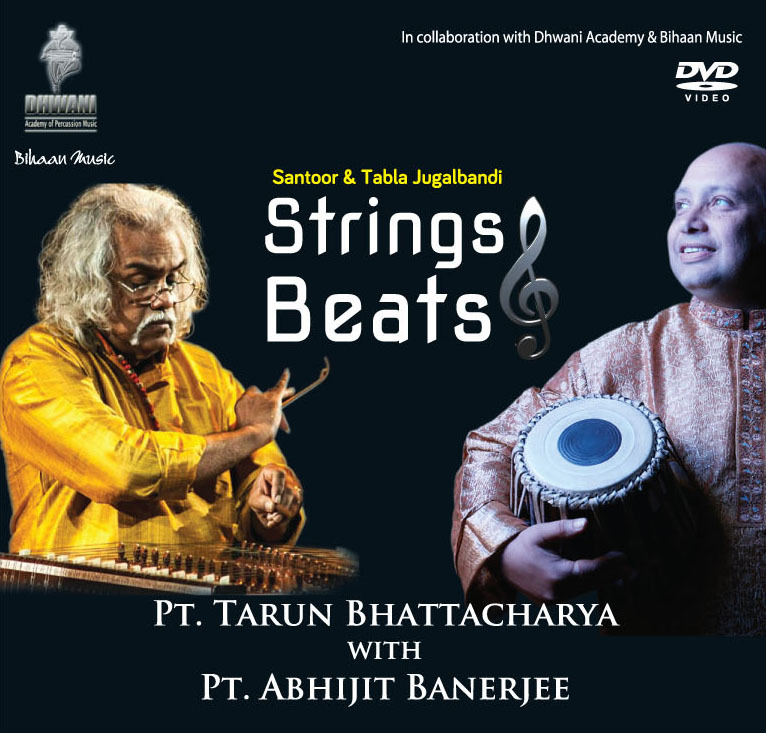 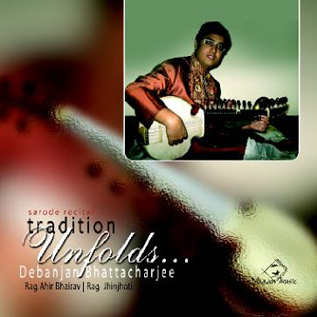 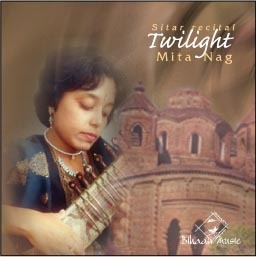 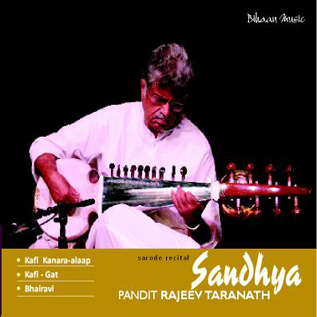 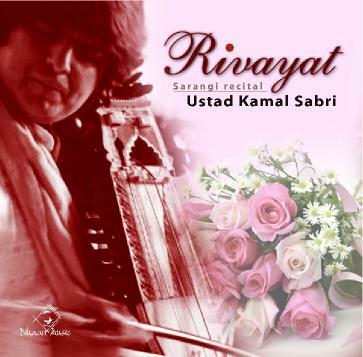 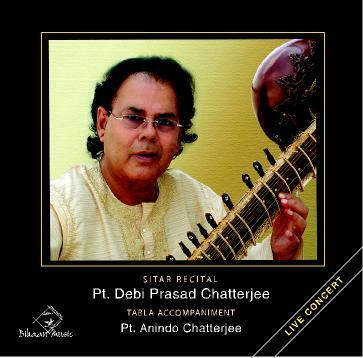 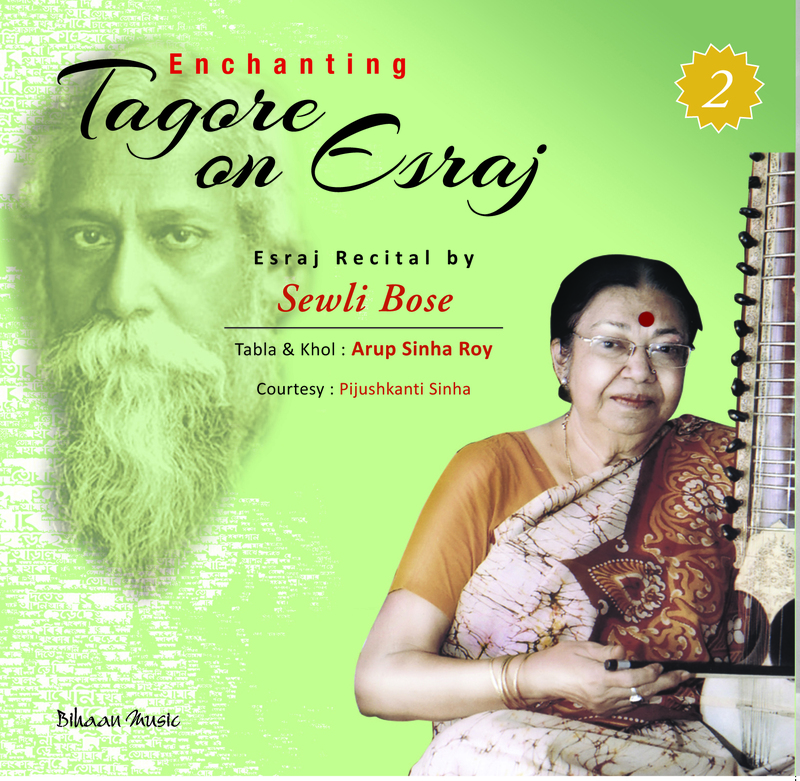 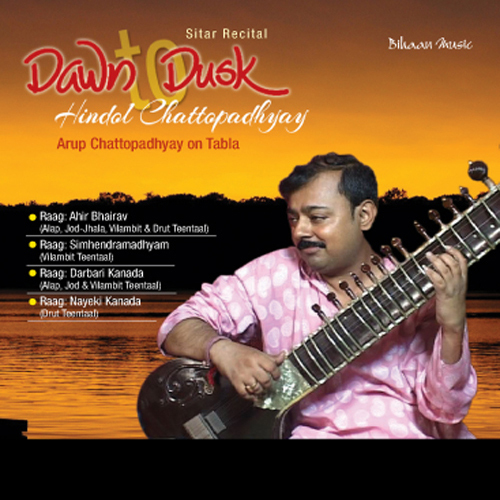 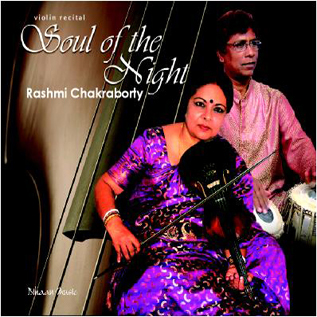 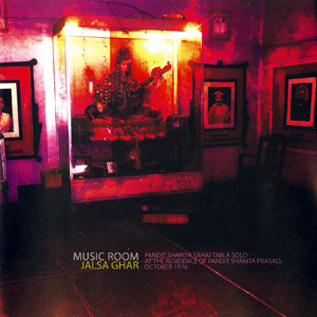 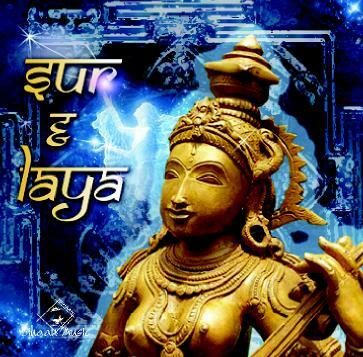 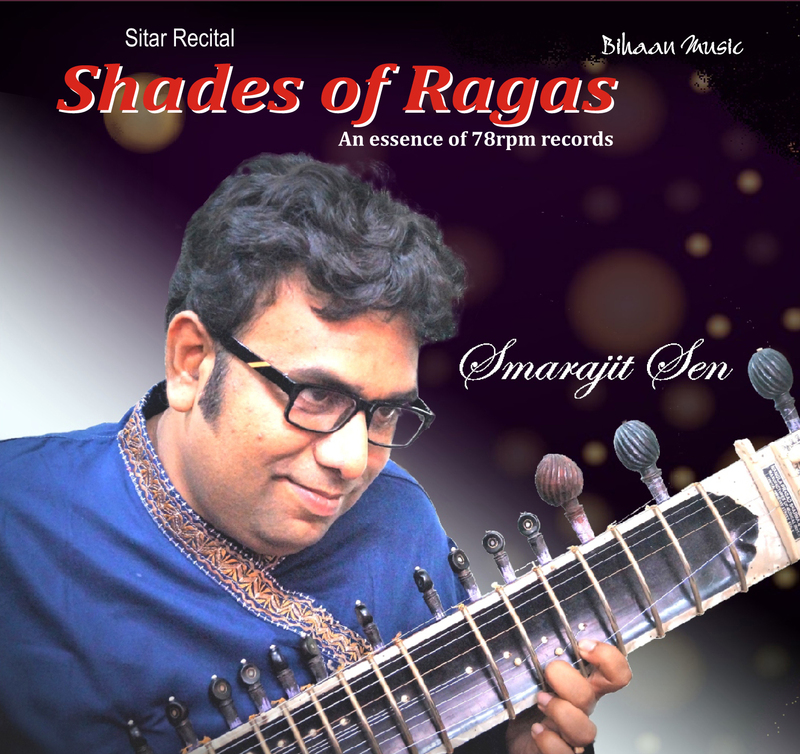 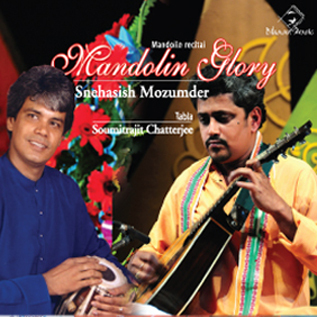 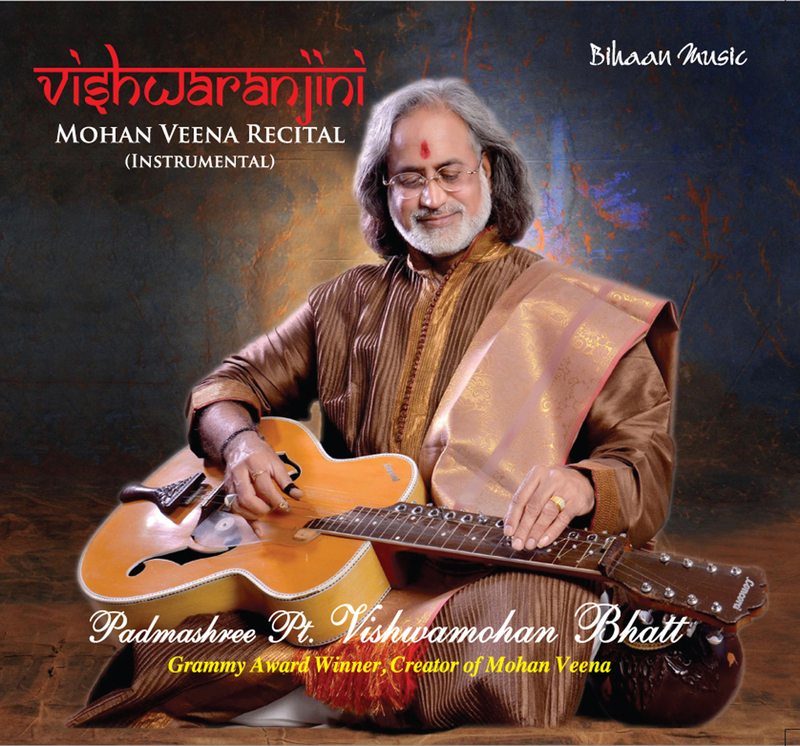 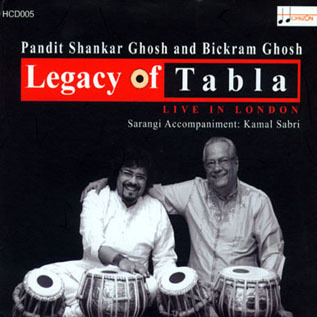 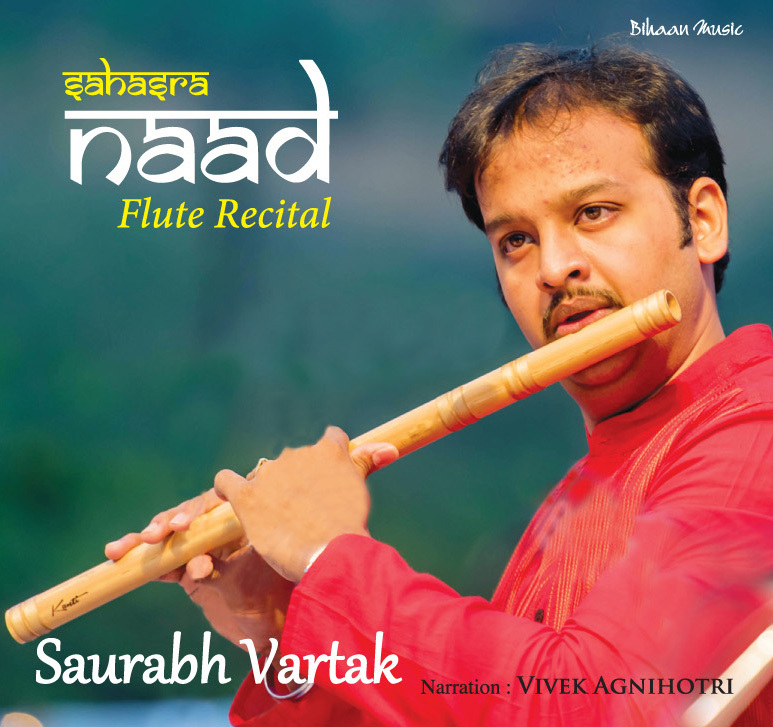 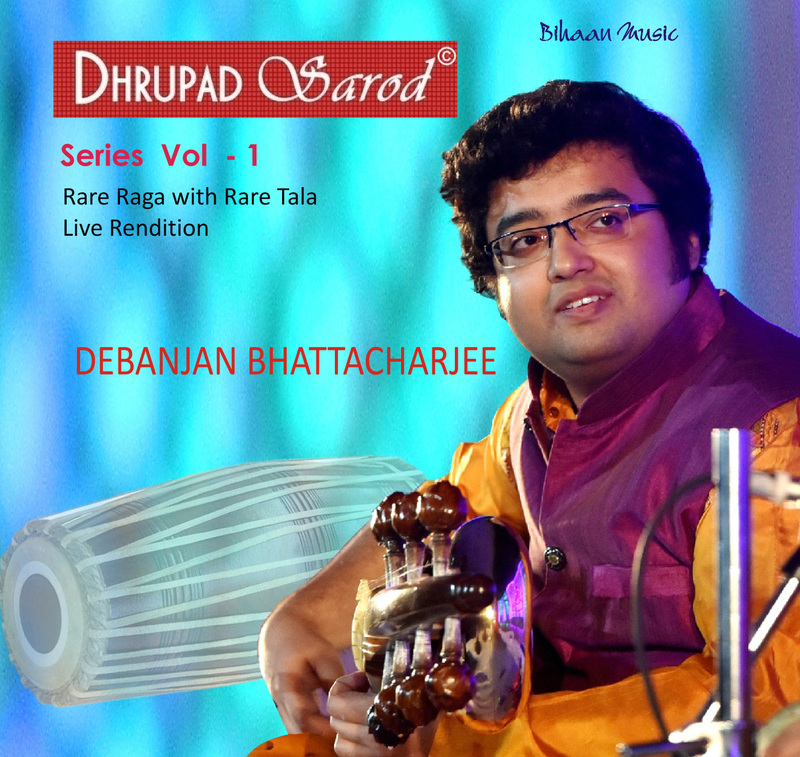 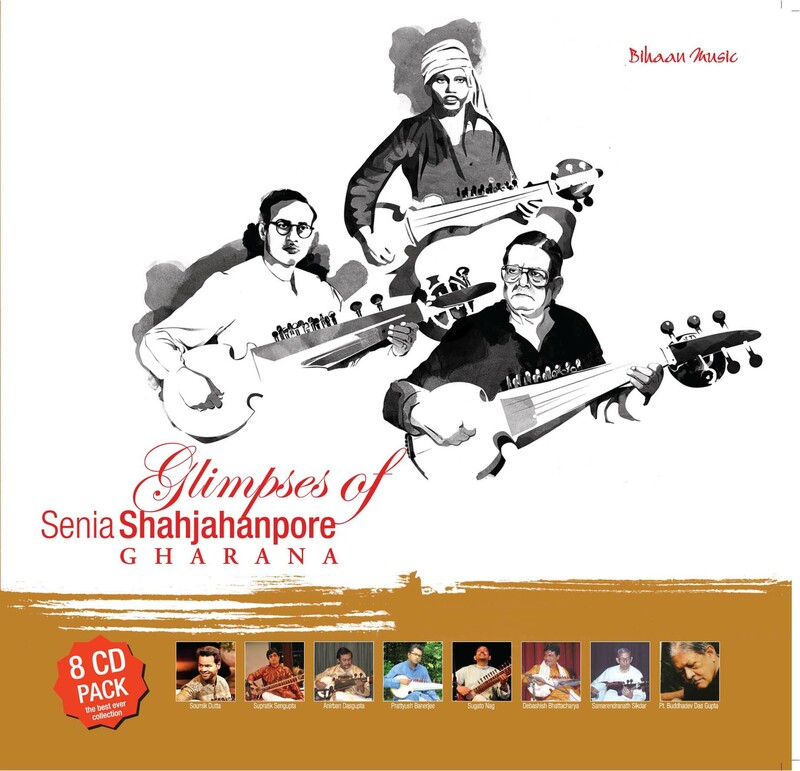 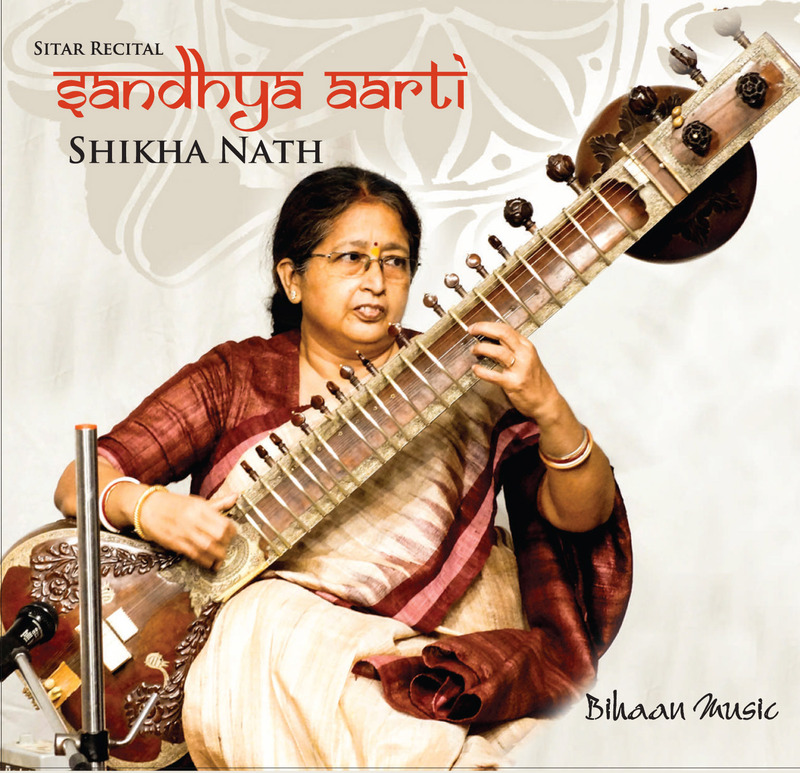 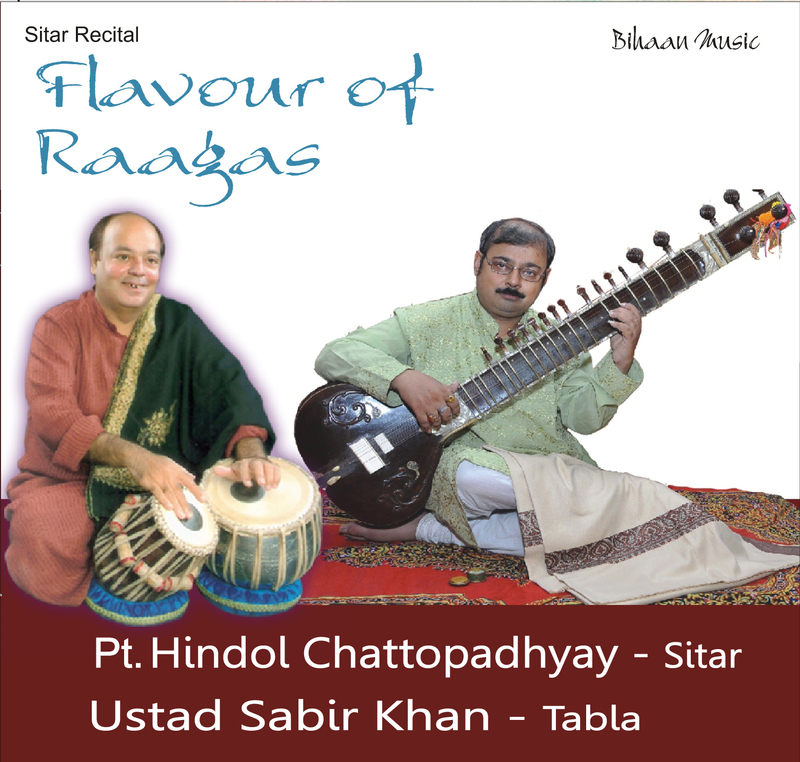 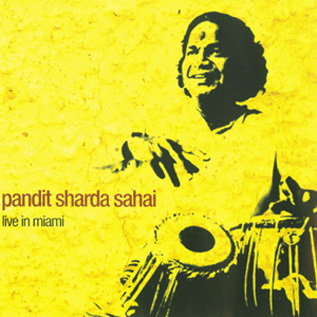 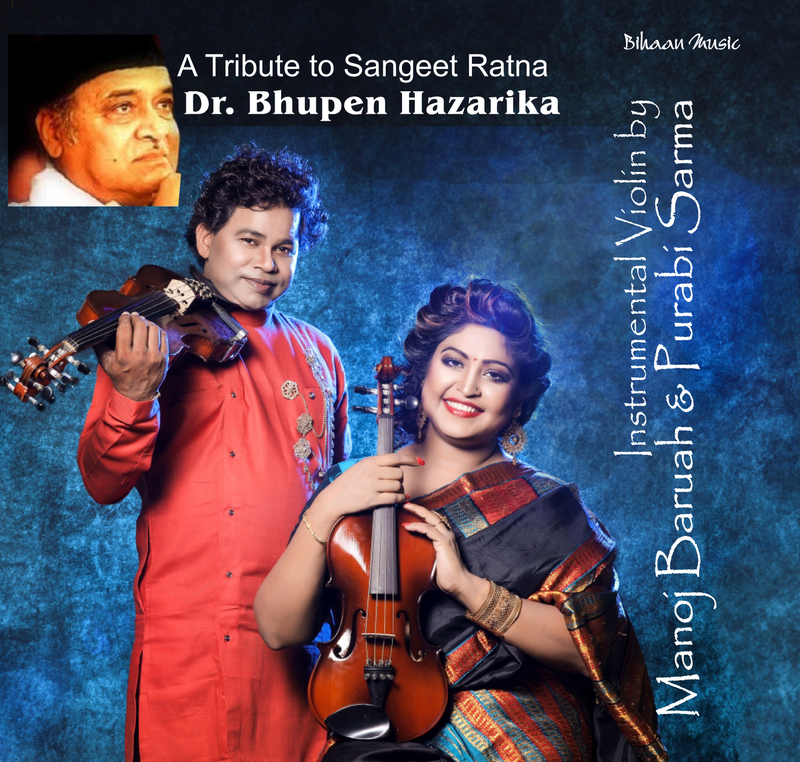 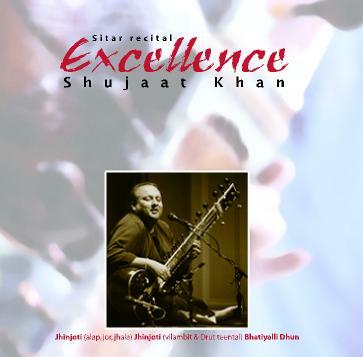 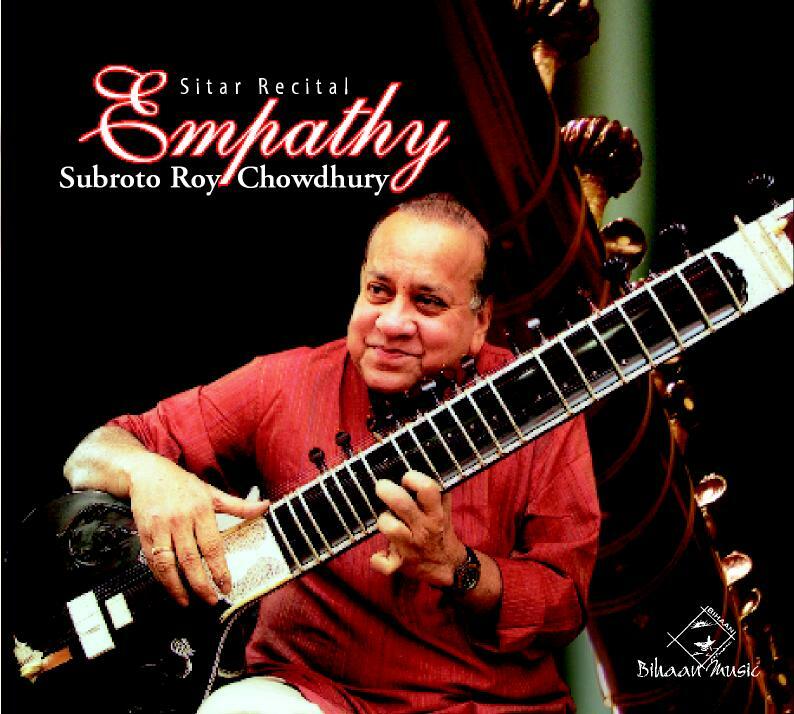 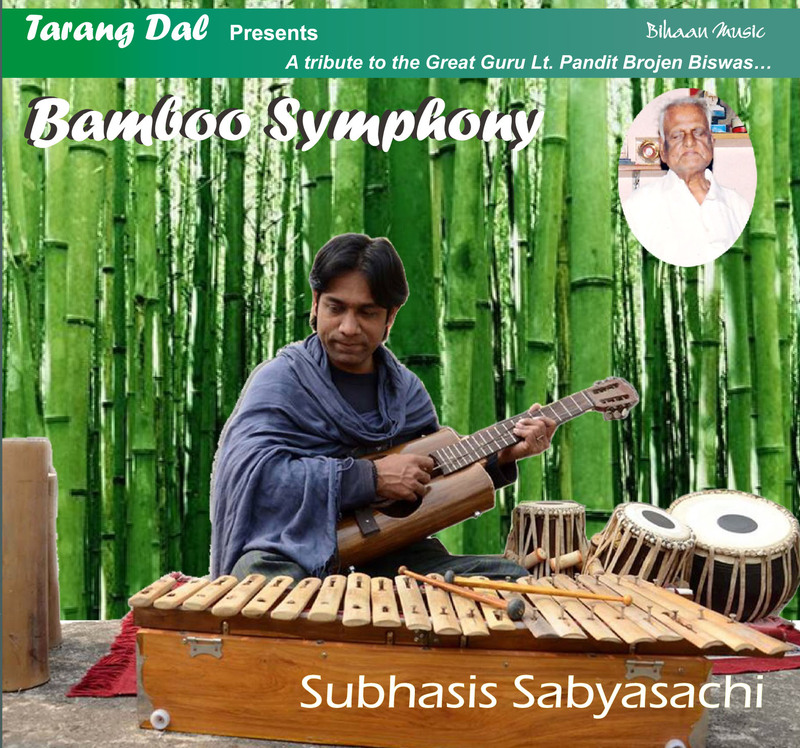 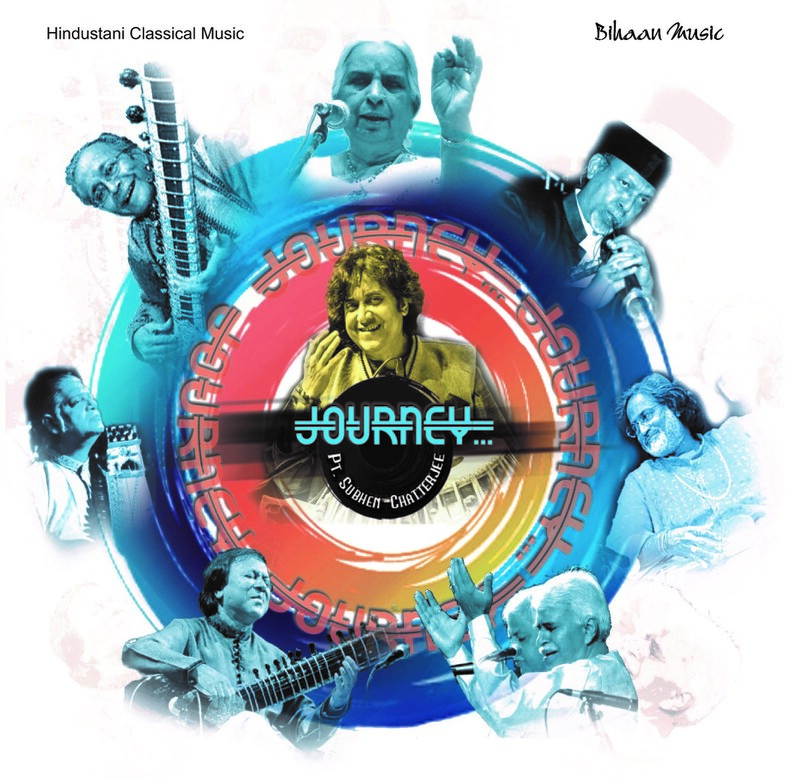 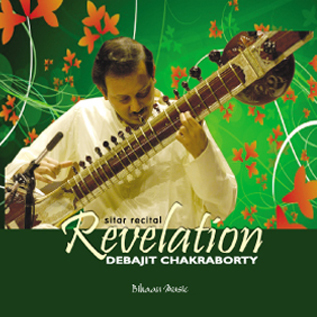 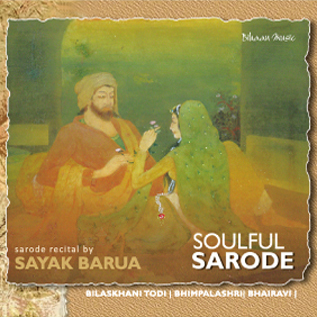 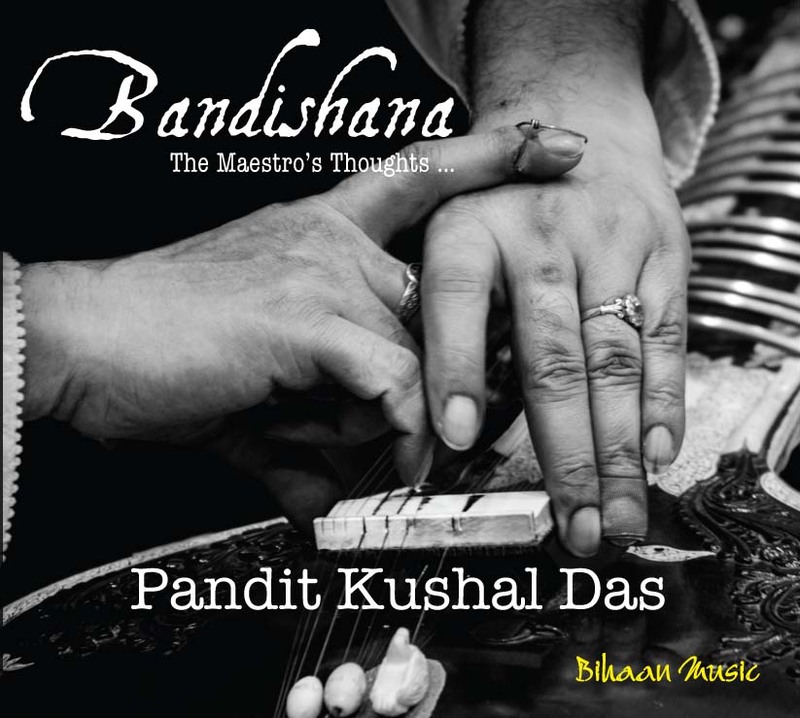 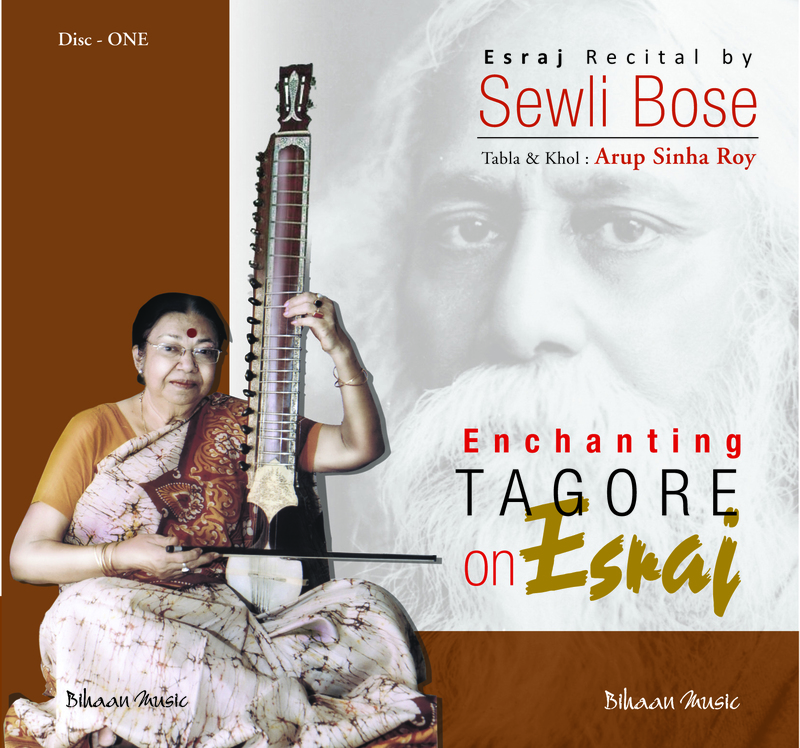 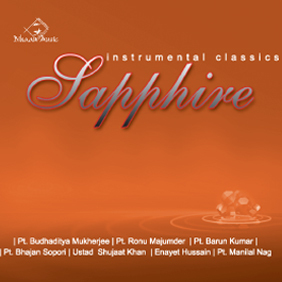 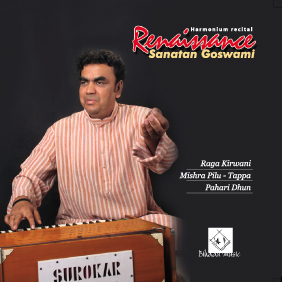 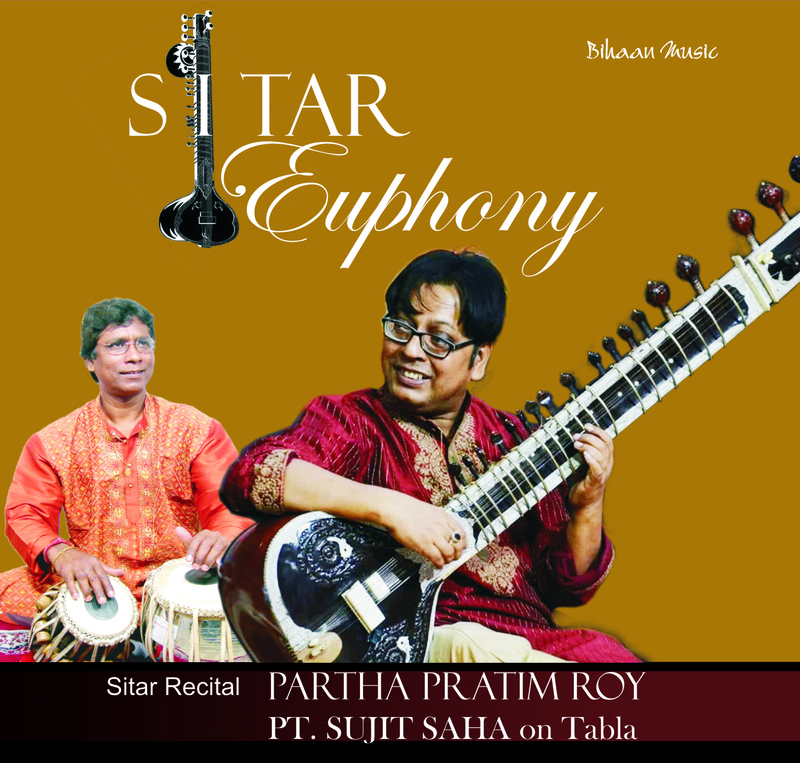 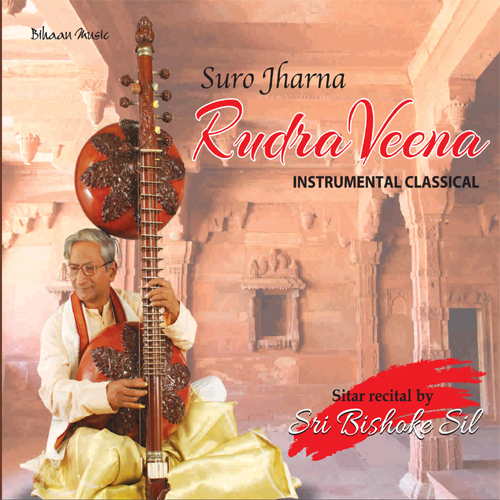 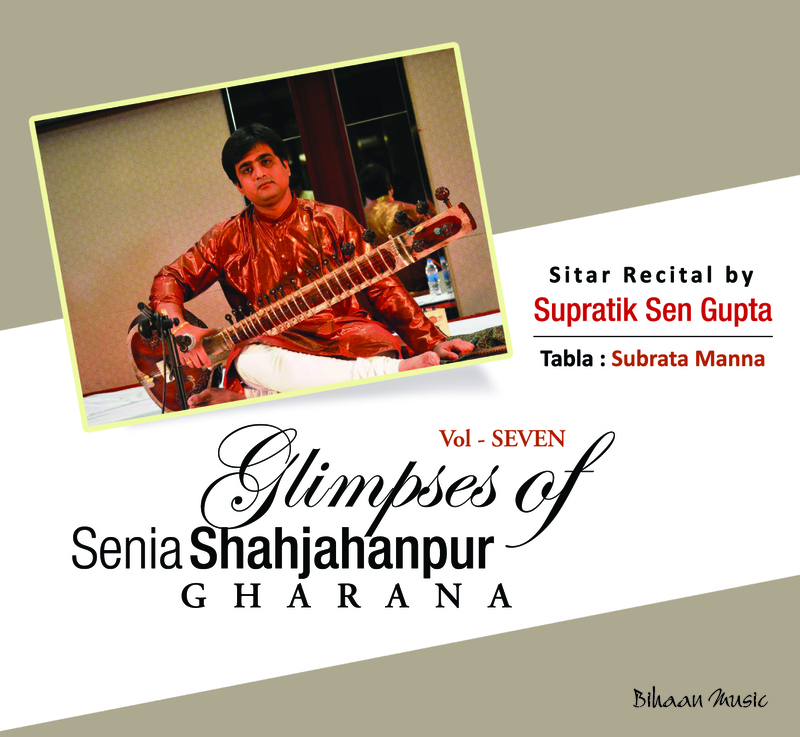 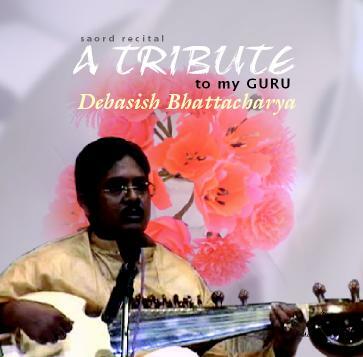 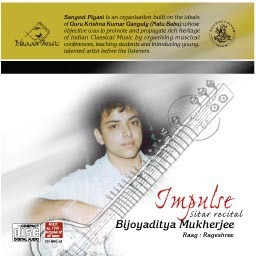 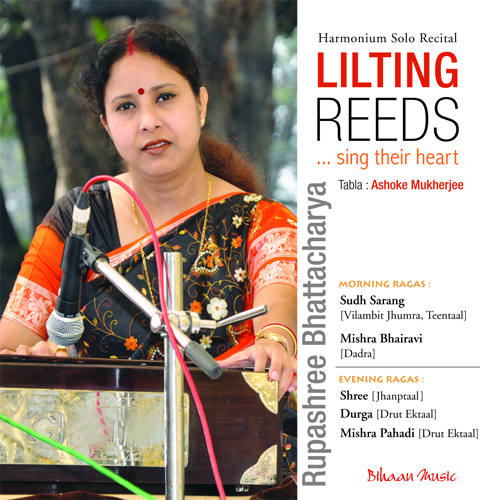 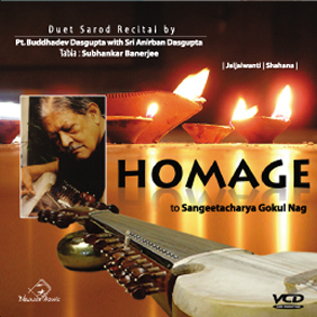 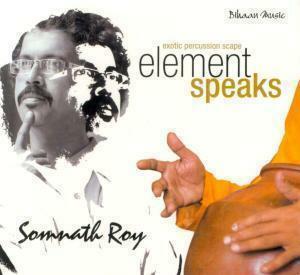 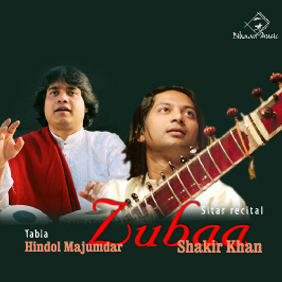 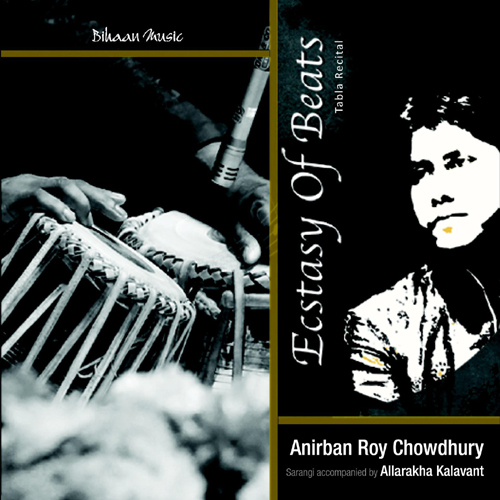 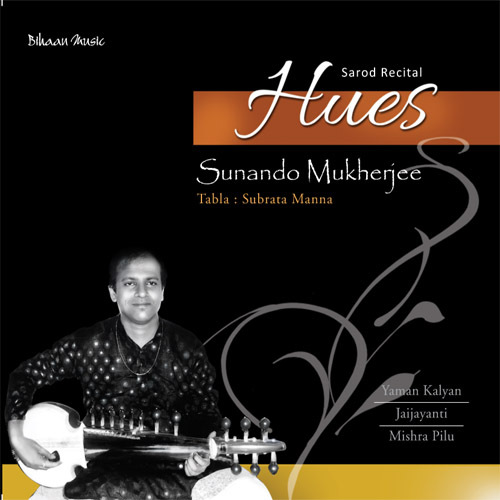 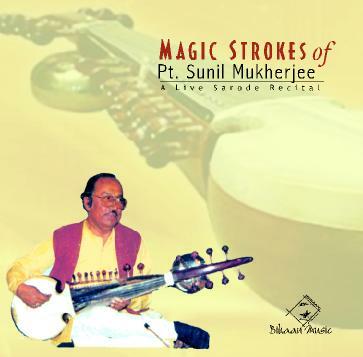 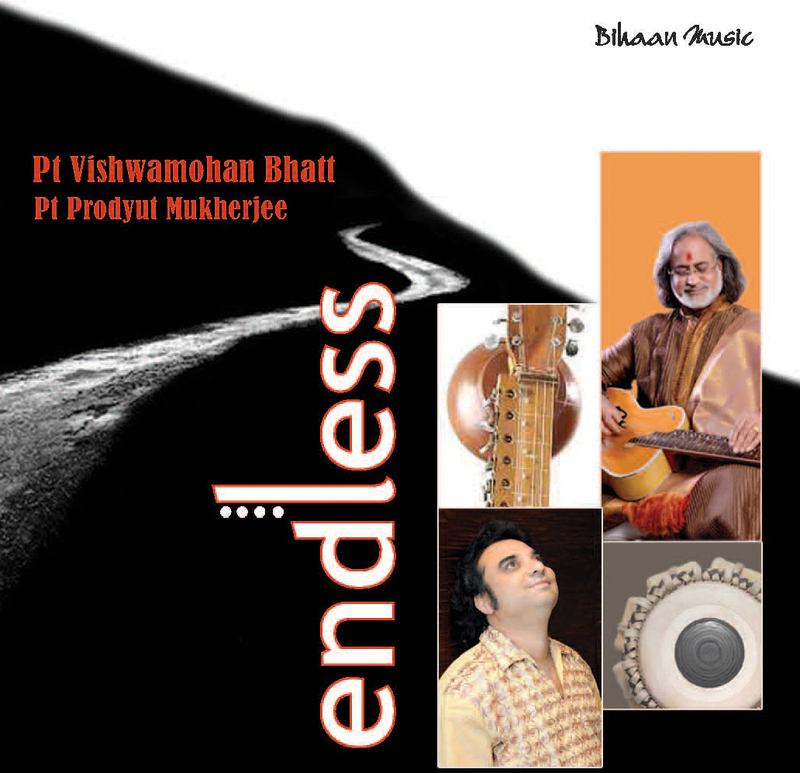 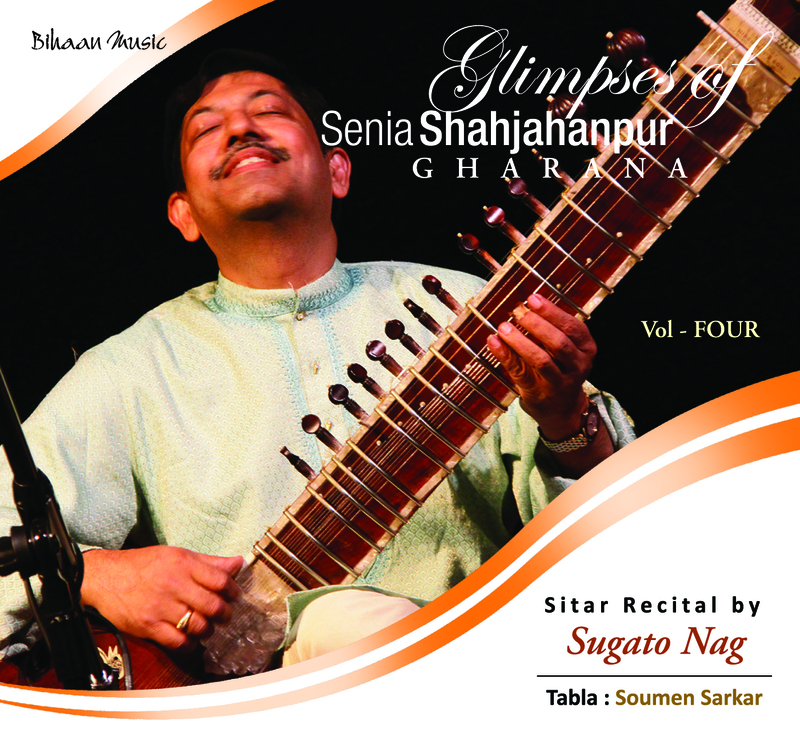 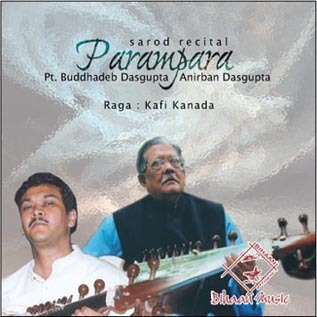 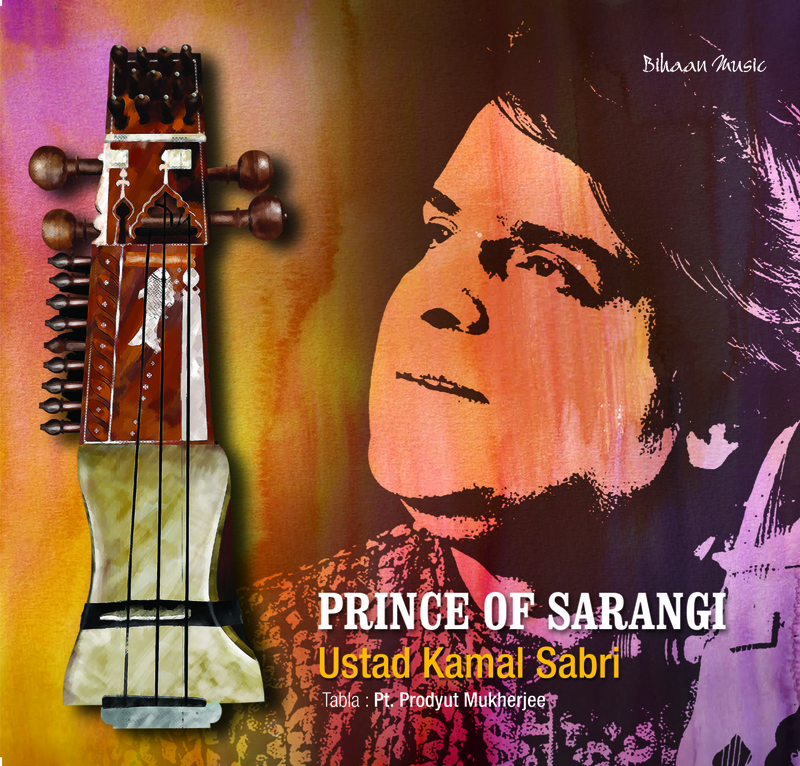 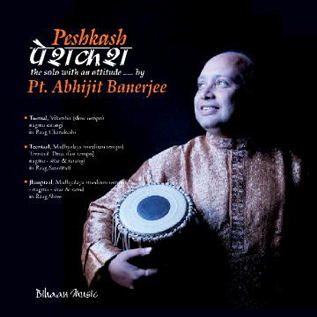 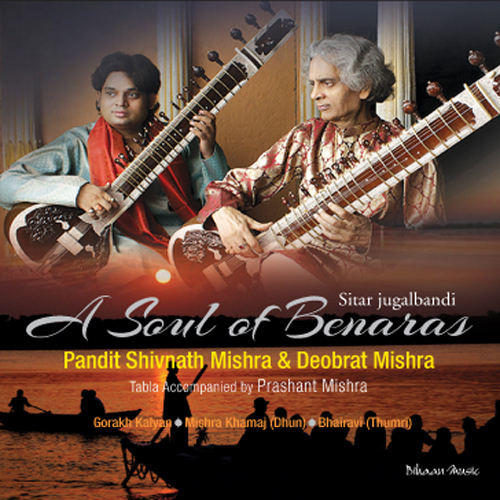 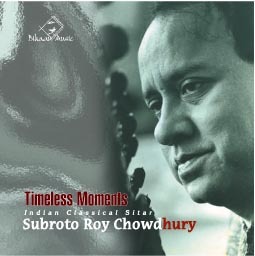 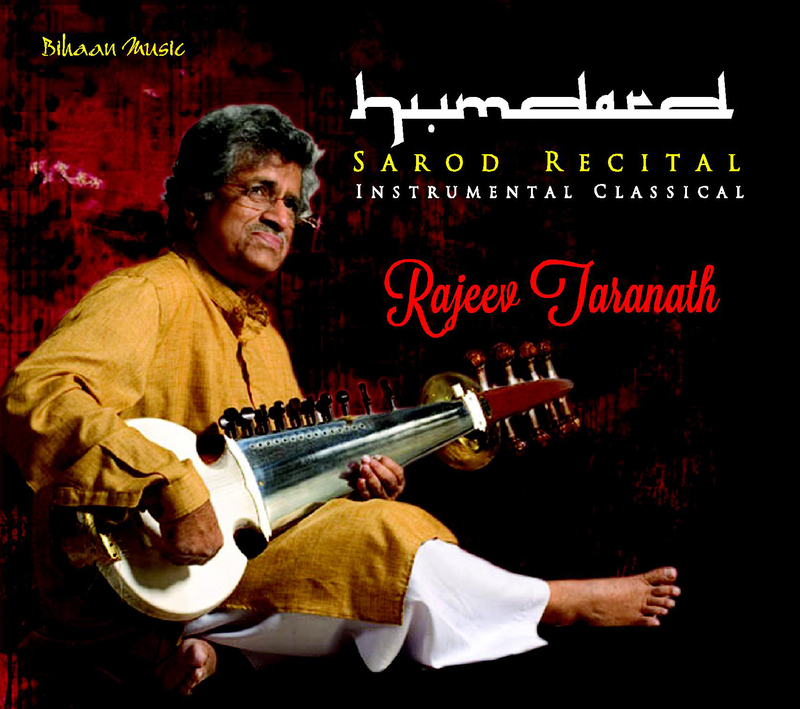 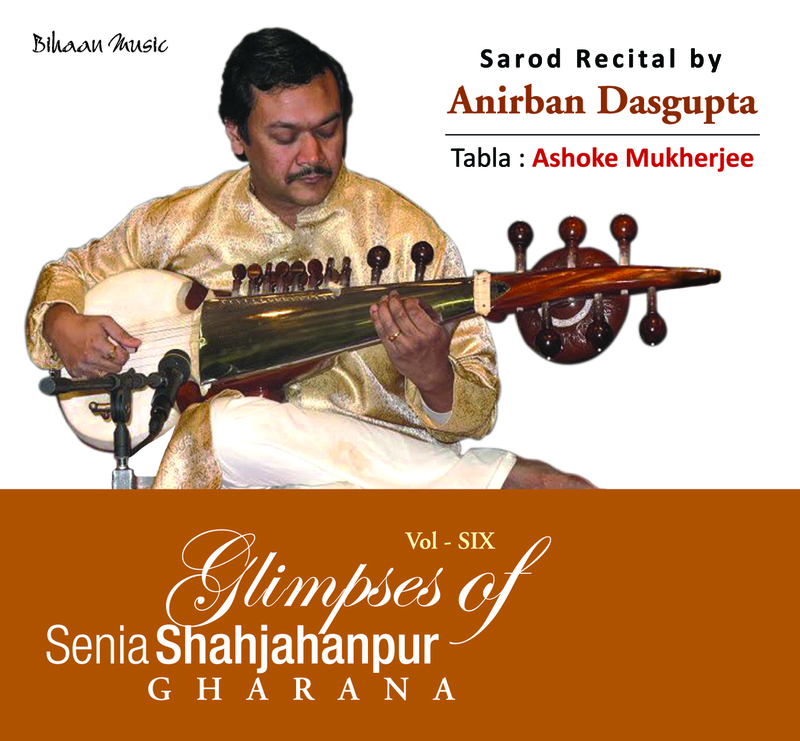 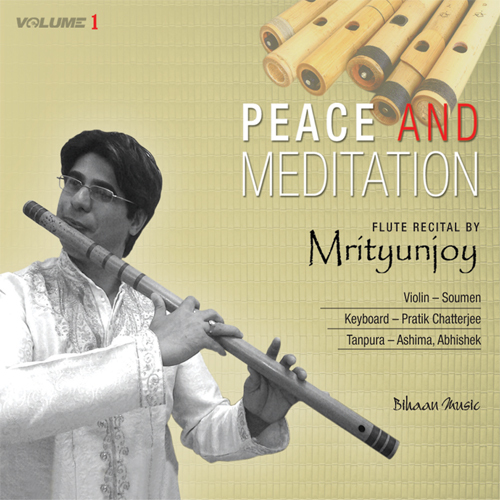 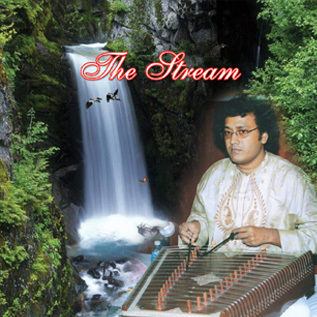 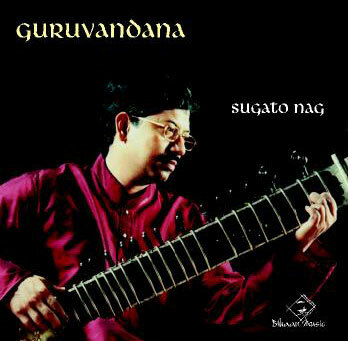 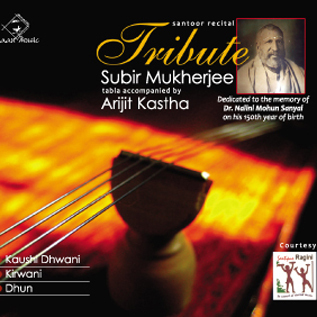 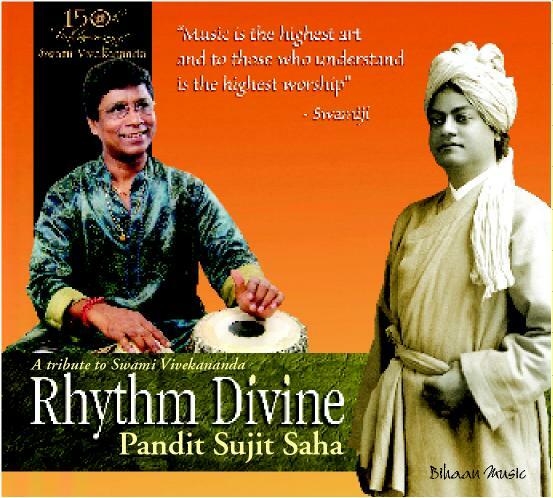 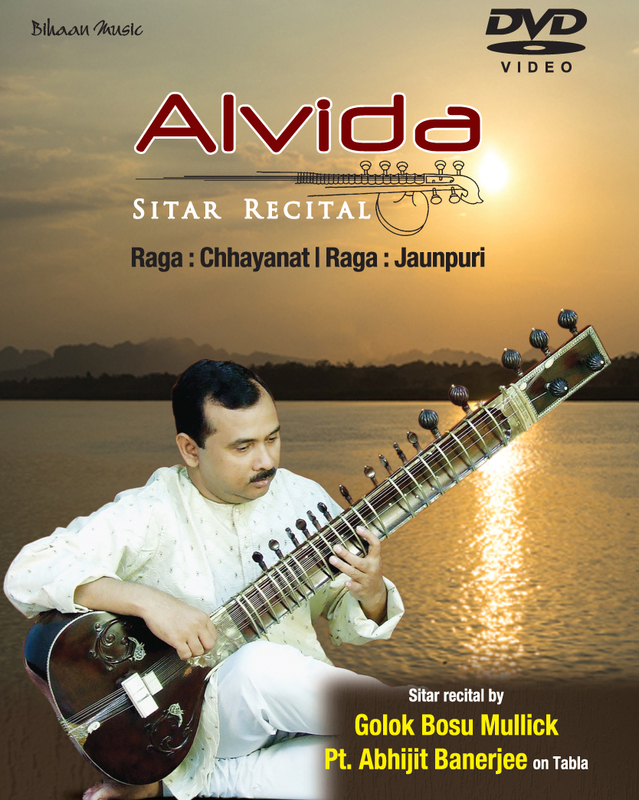 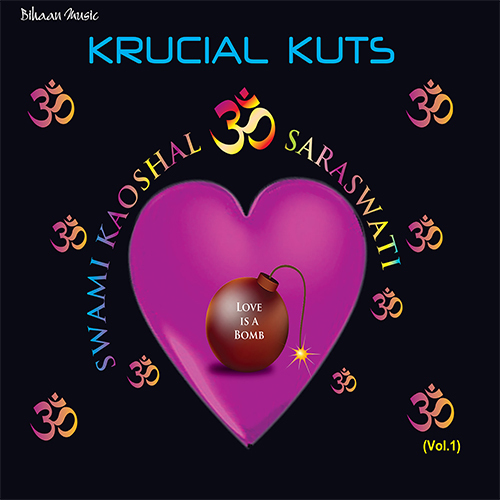 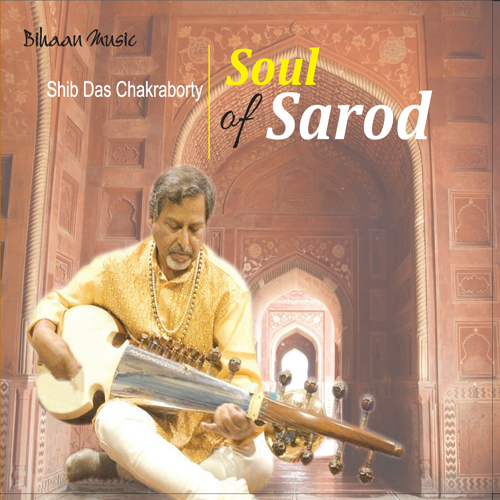 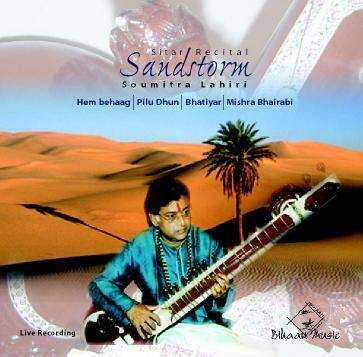 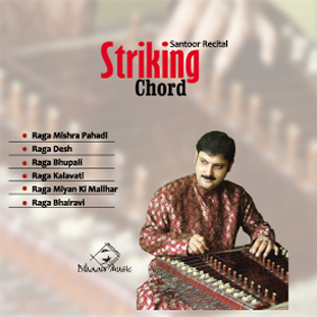 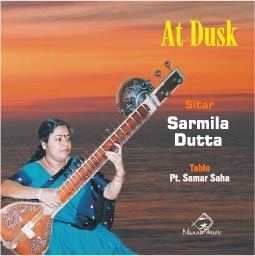 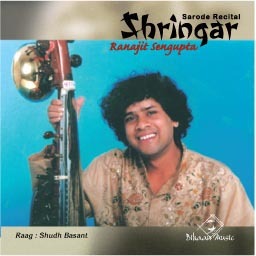 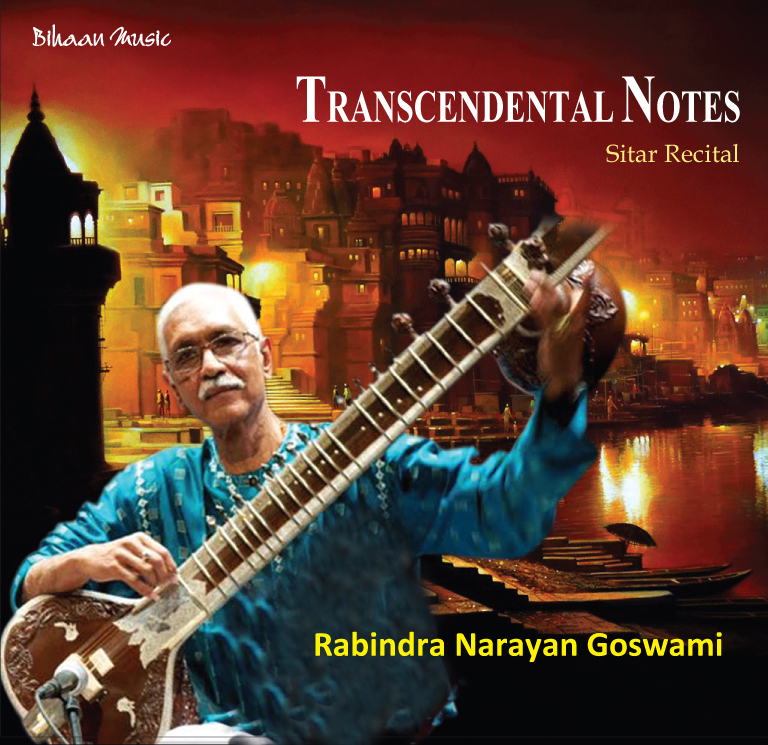 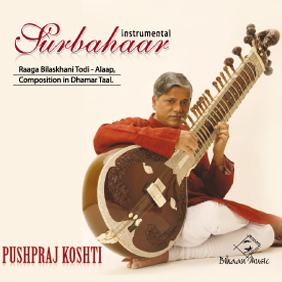 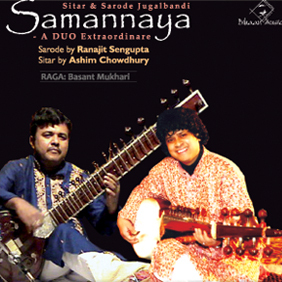 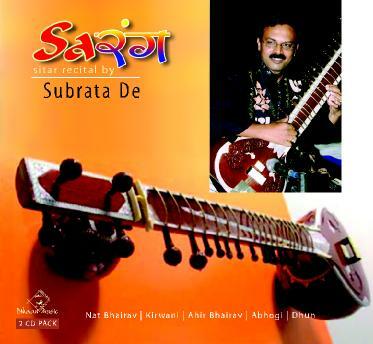 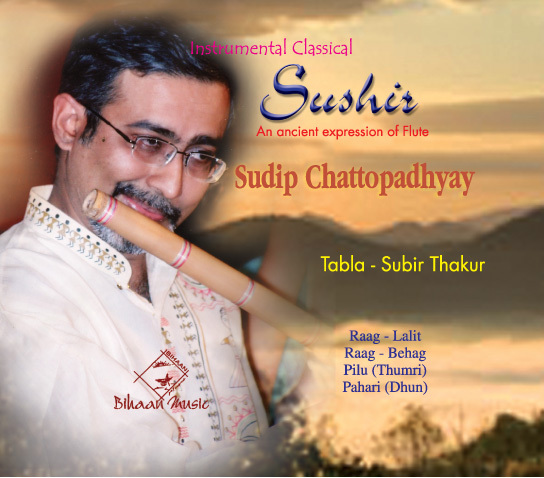 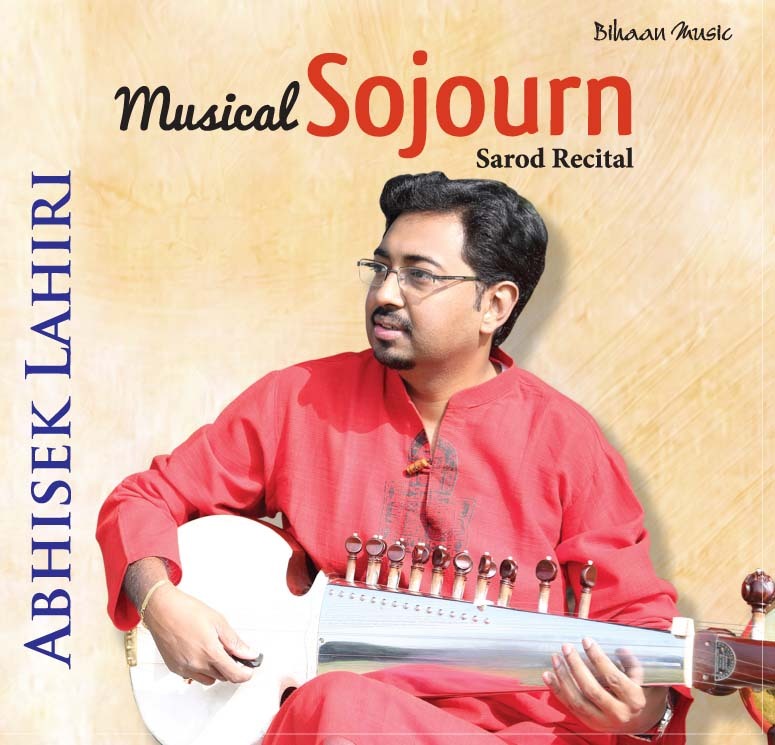 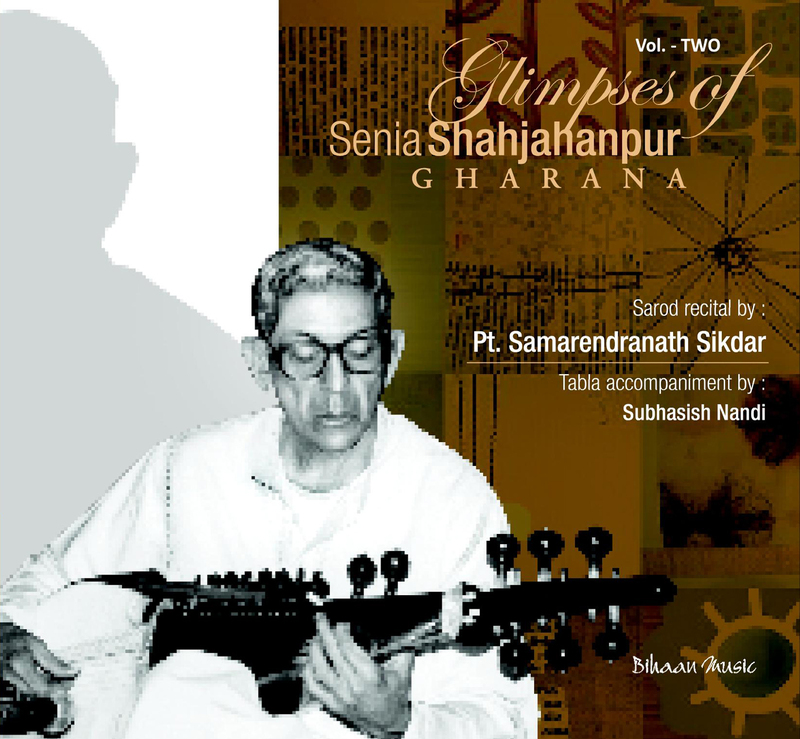 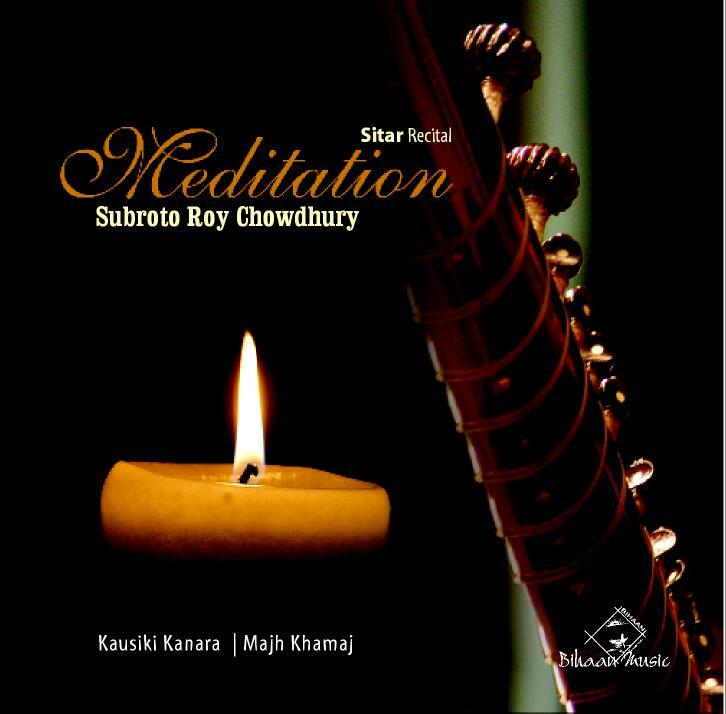 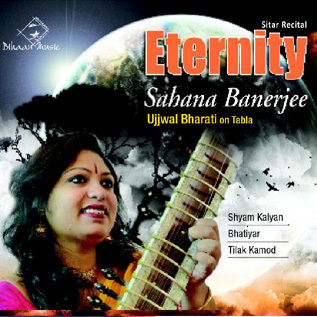 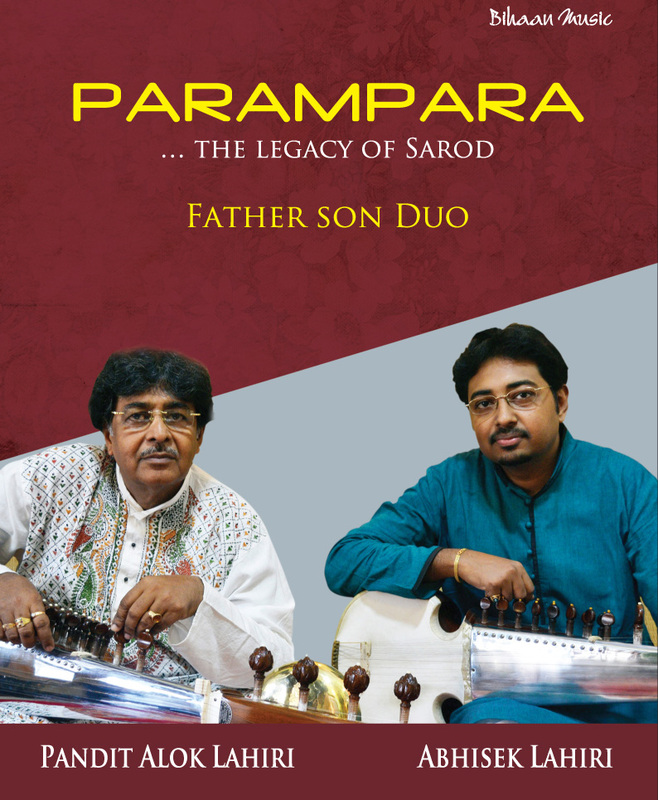 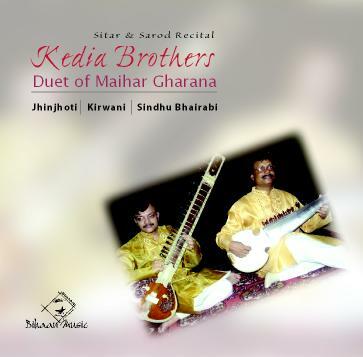 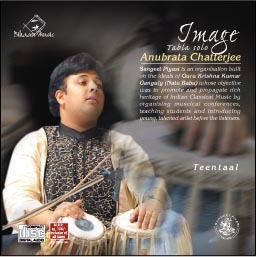 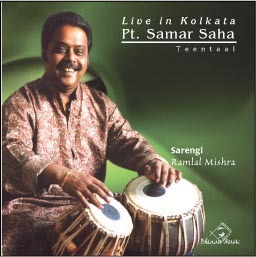 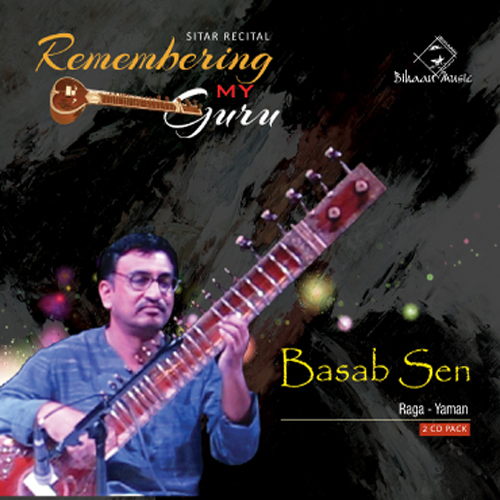 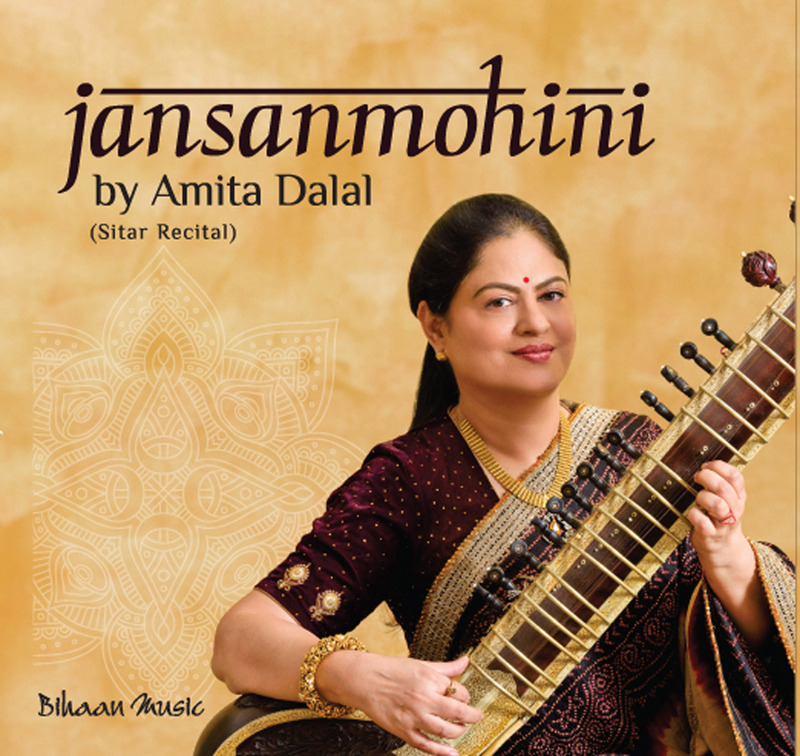 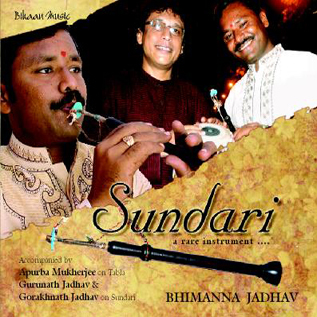 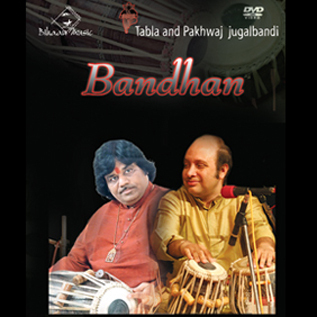 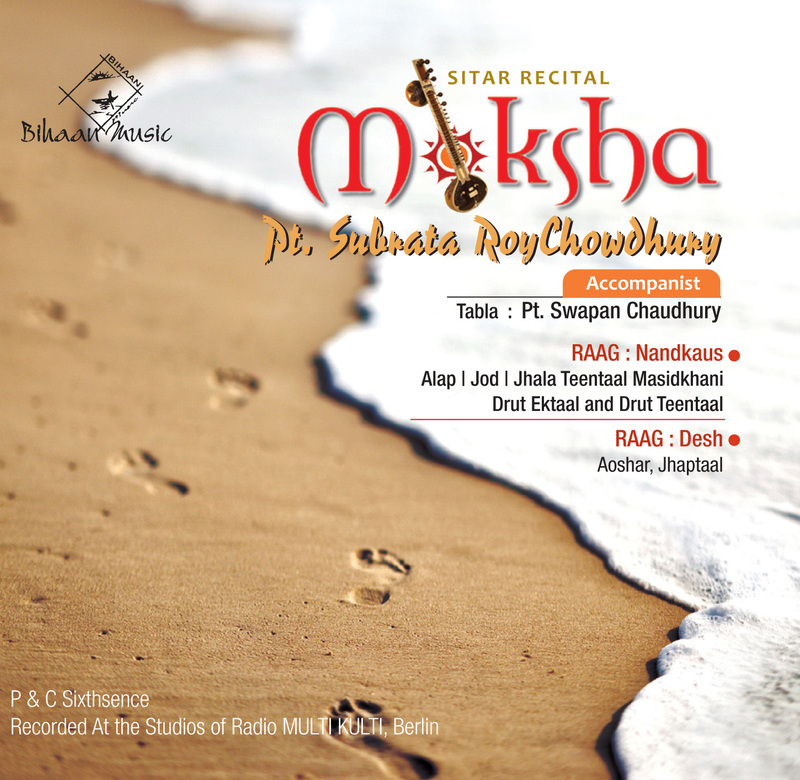 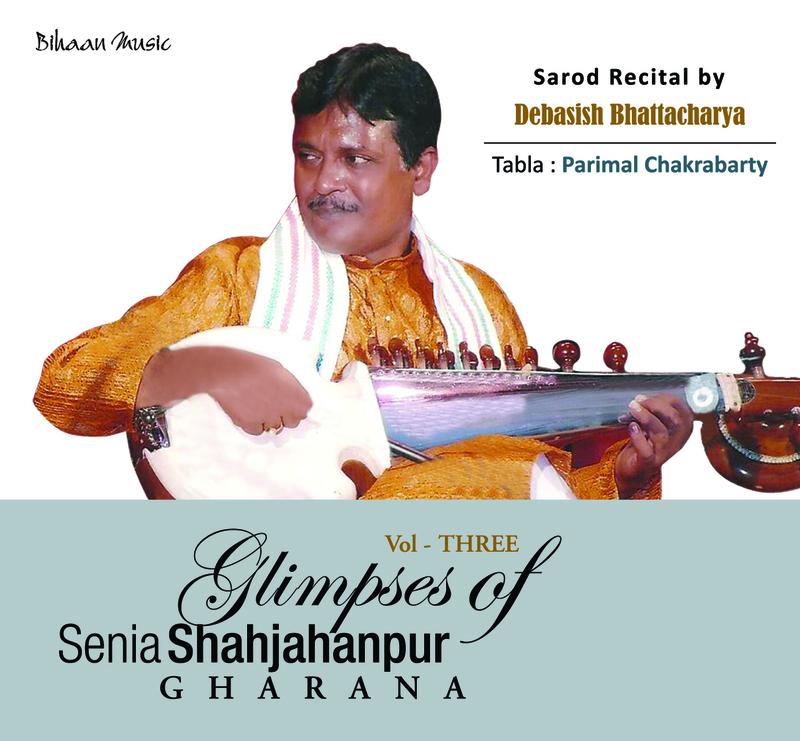 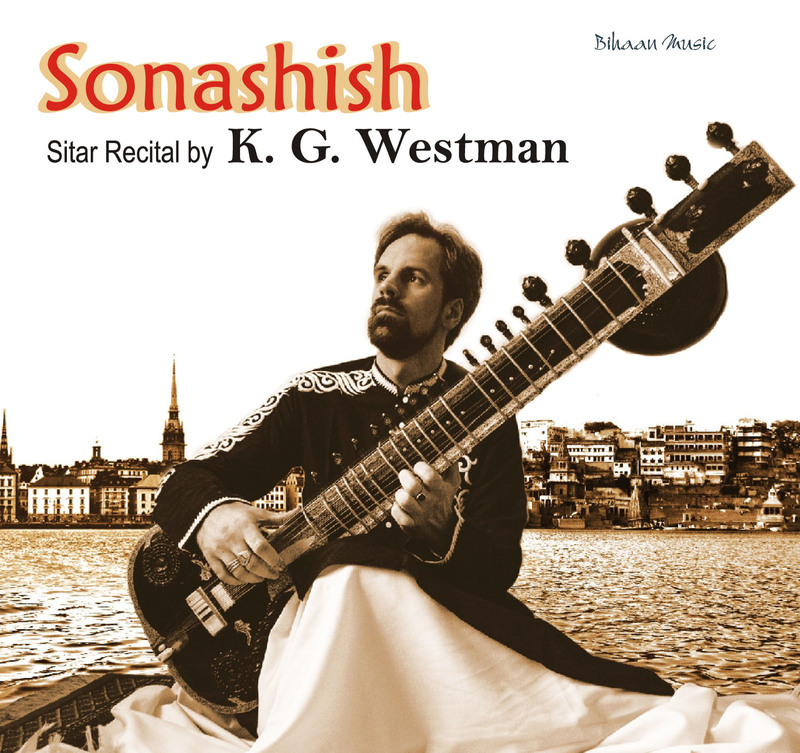 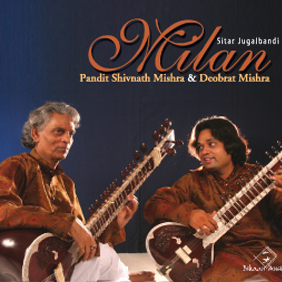 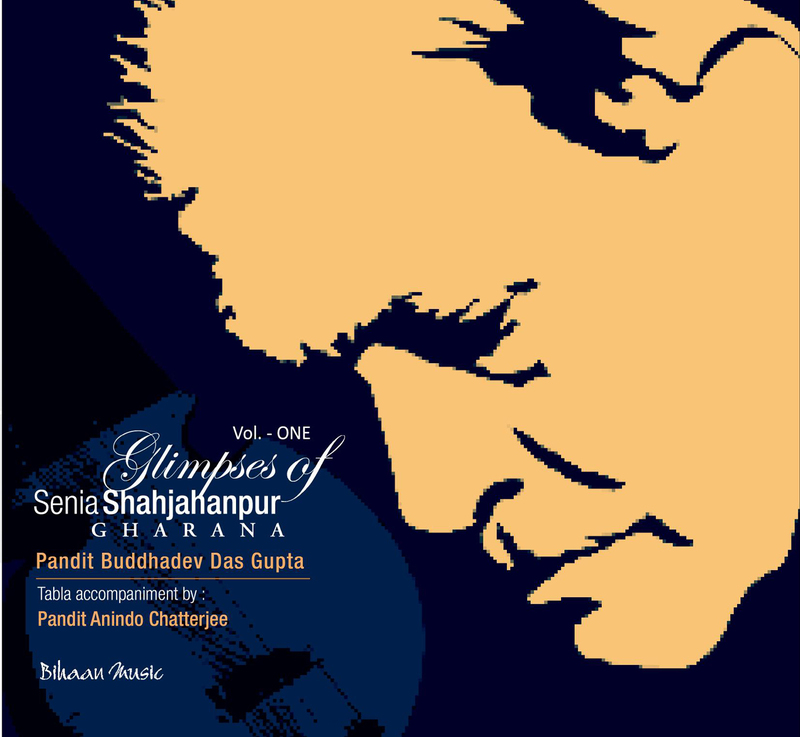 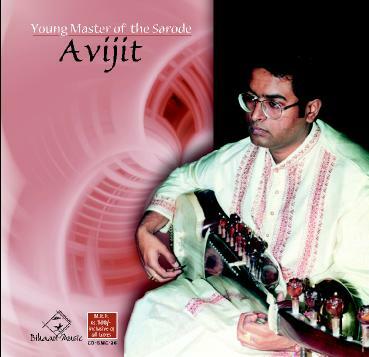 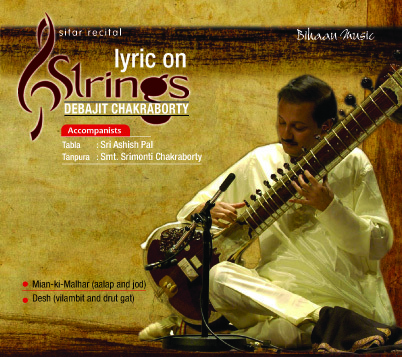 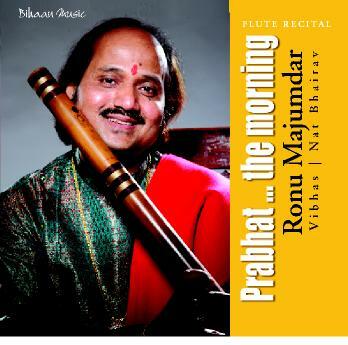 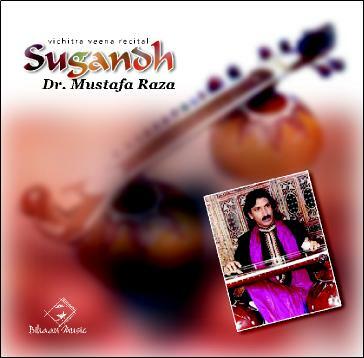 It is undoubtedly the most popular drum in India and has a great tradition of content, teachnique and literature.This recording features the living legend of the tabla Pandit Shankar Ghosh and his son the brilliant maestro Bickram Ghosh in a rare jugalbandhi (duet). 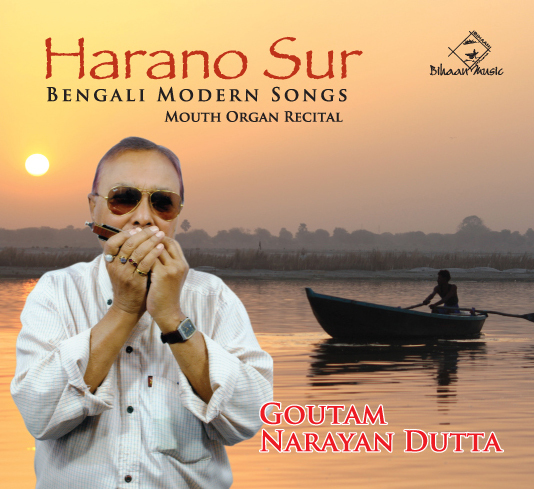 Bickram is known to experiment and reinterpret music and culture. 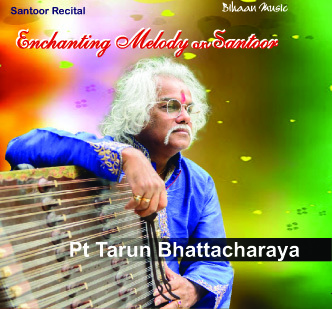 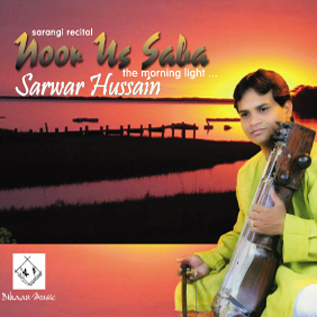 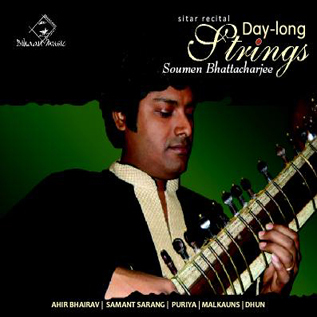 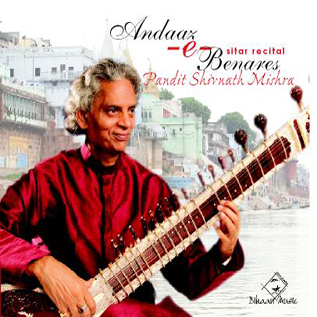 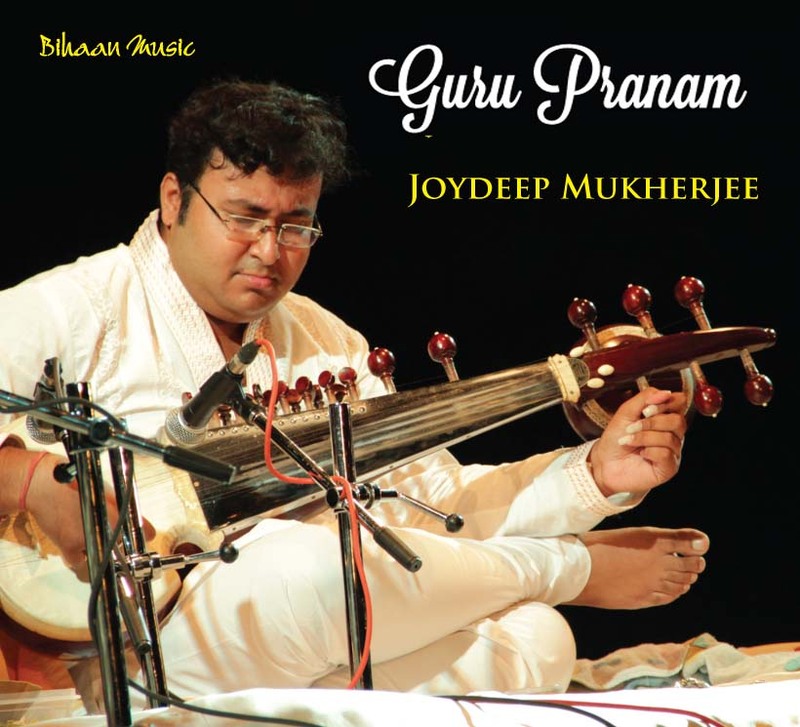 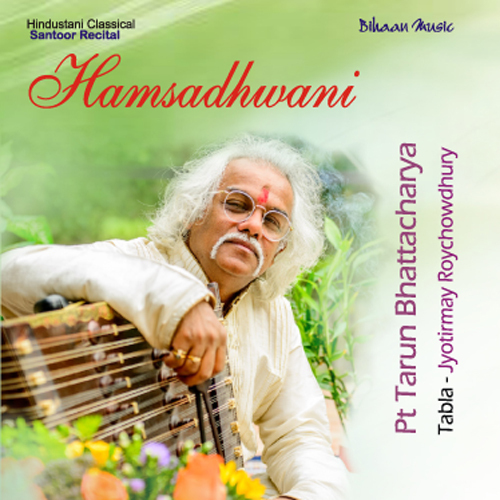 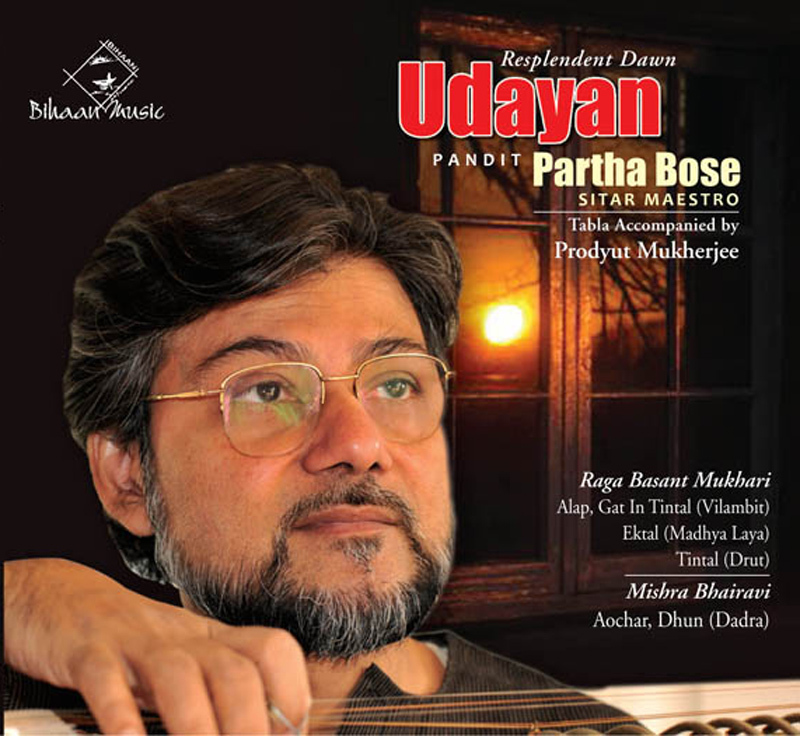 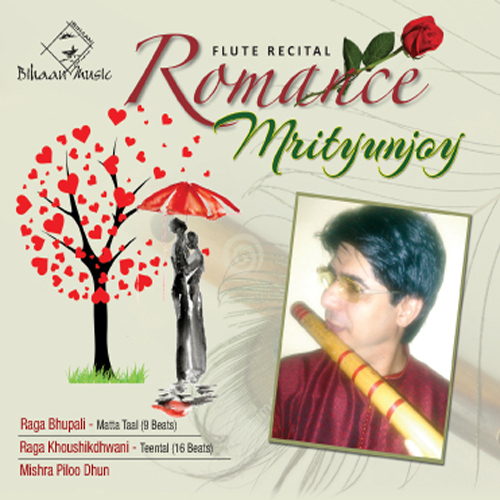 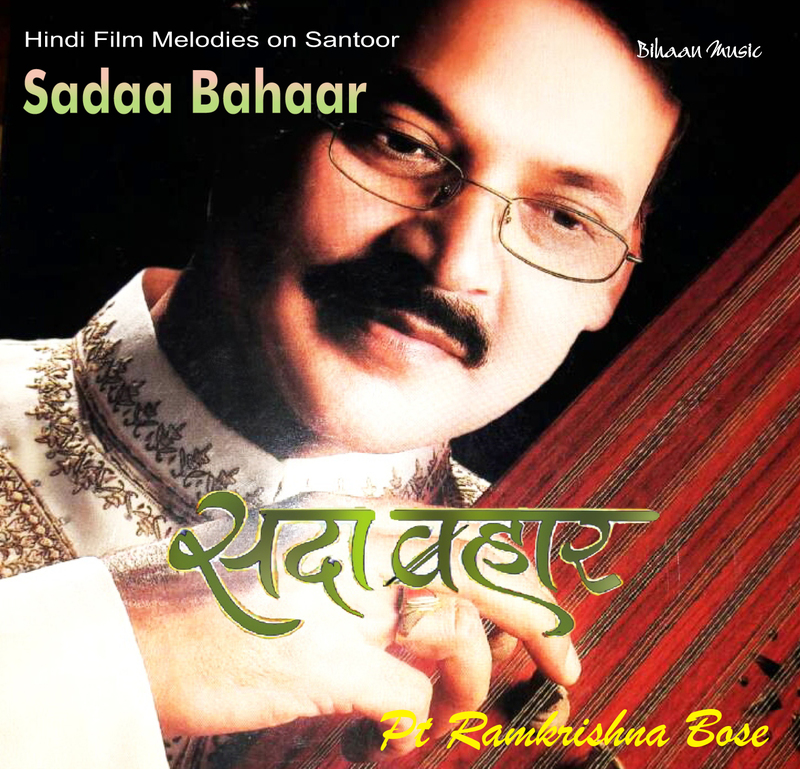 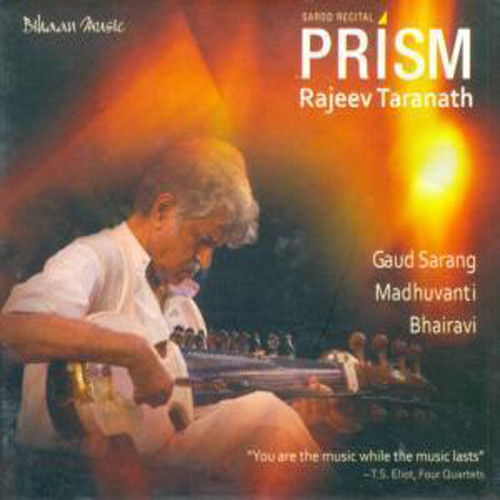 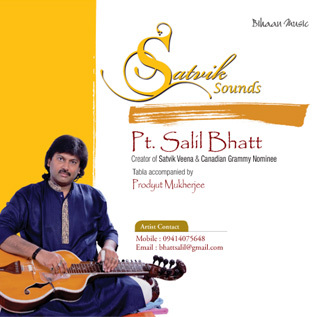 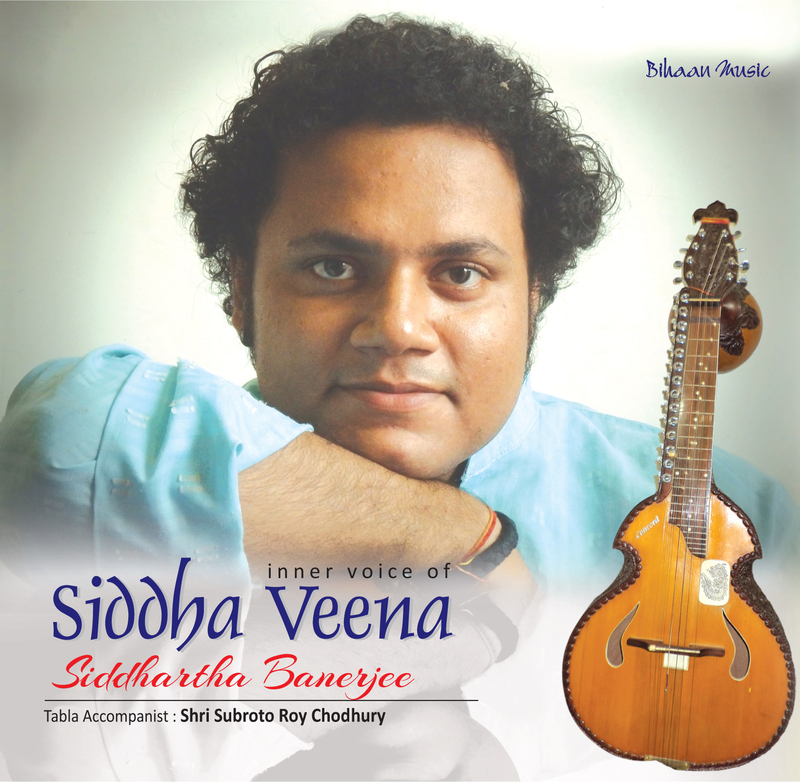 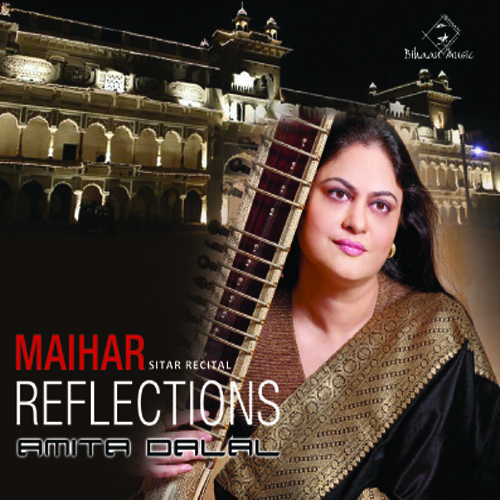 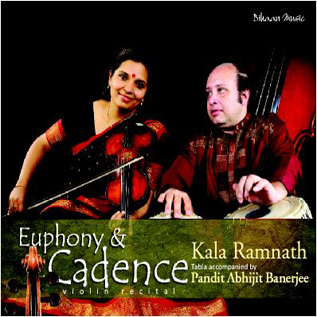 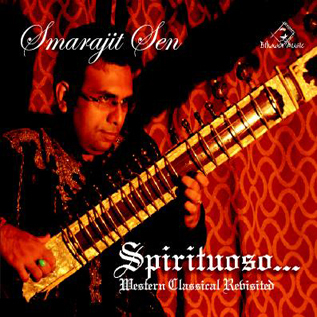 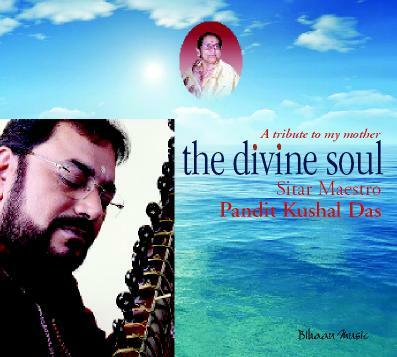 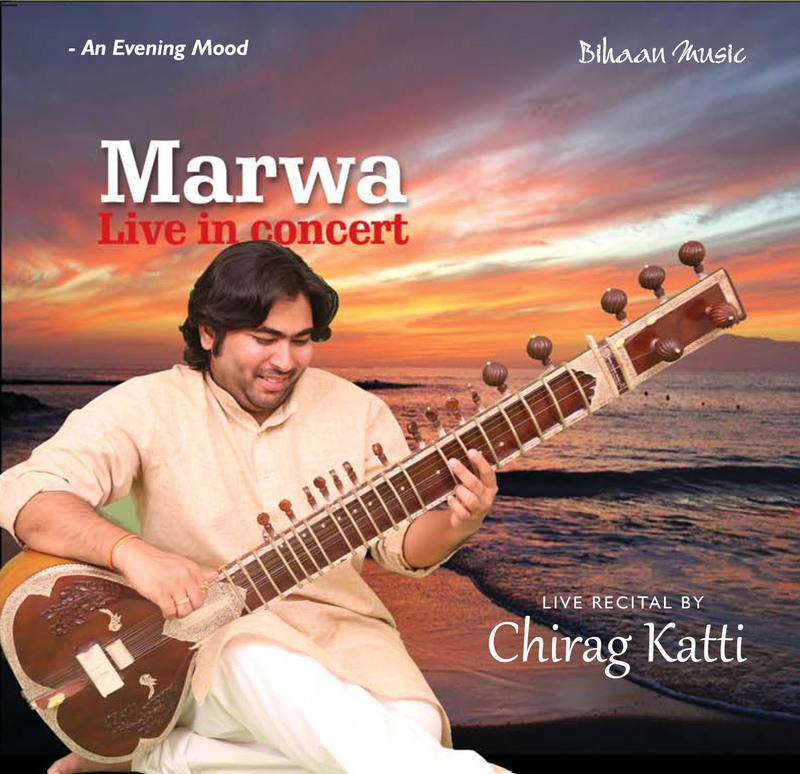 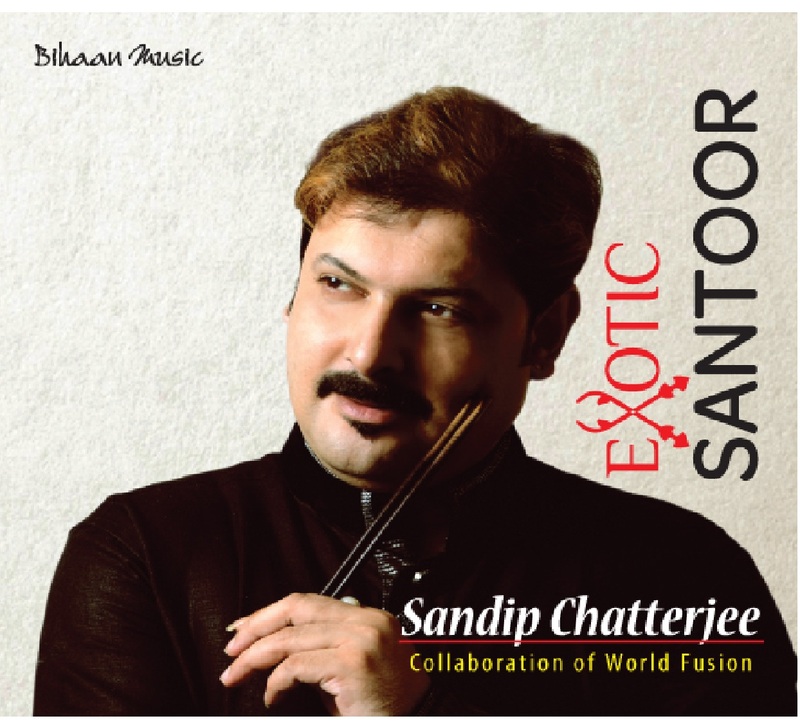 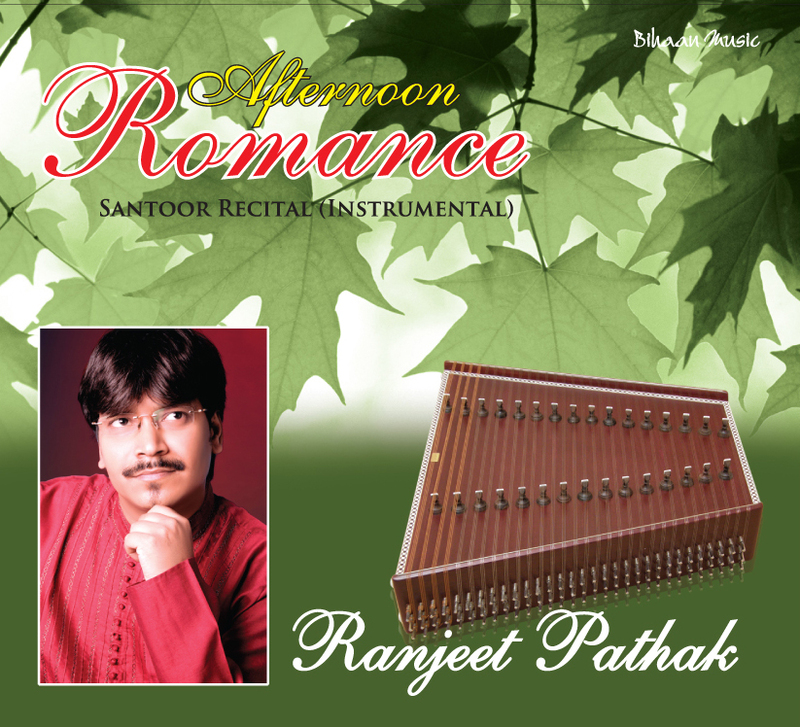 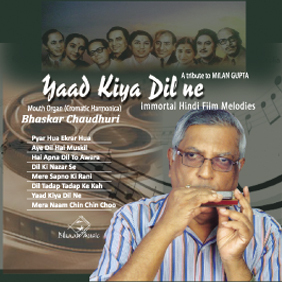 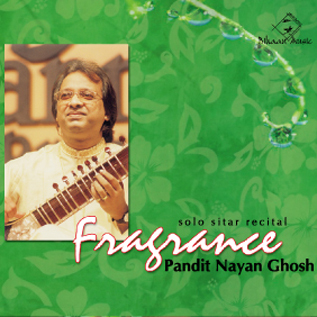 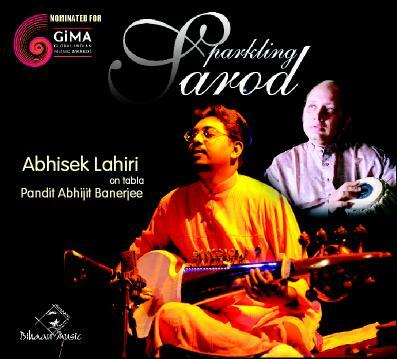 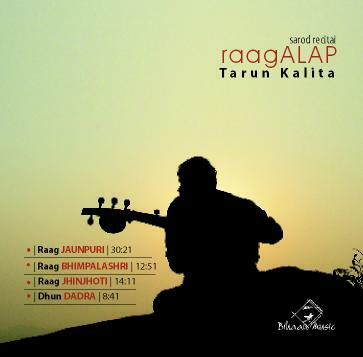 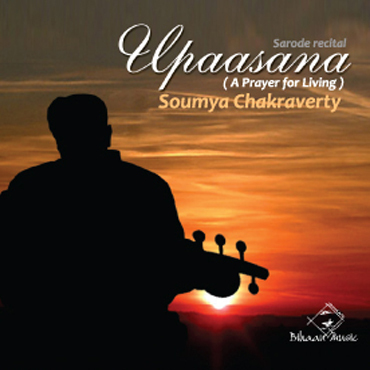 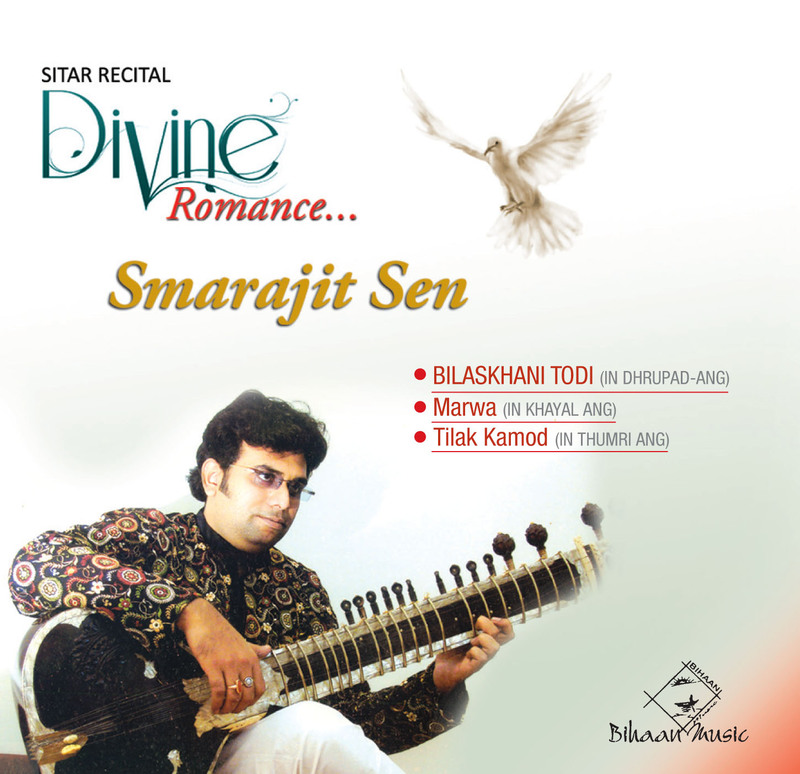 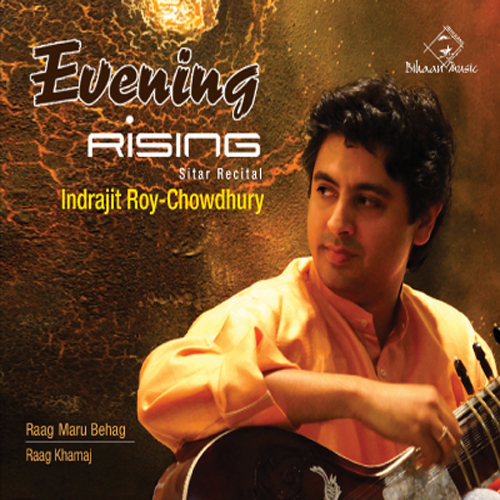 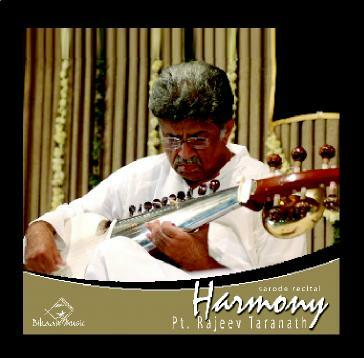 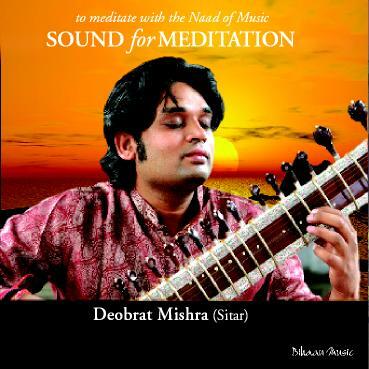 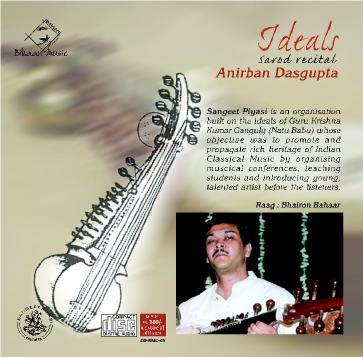 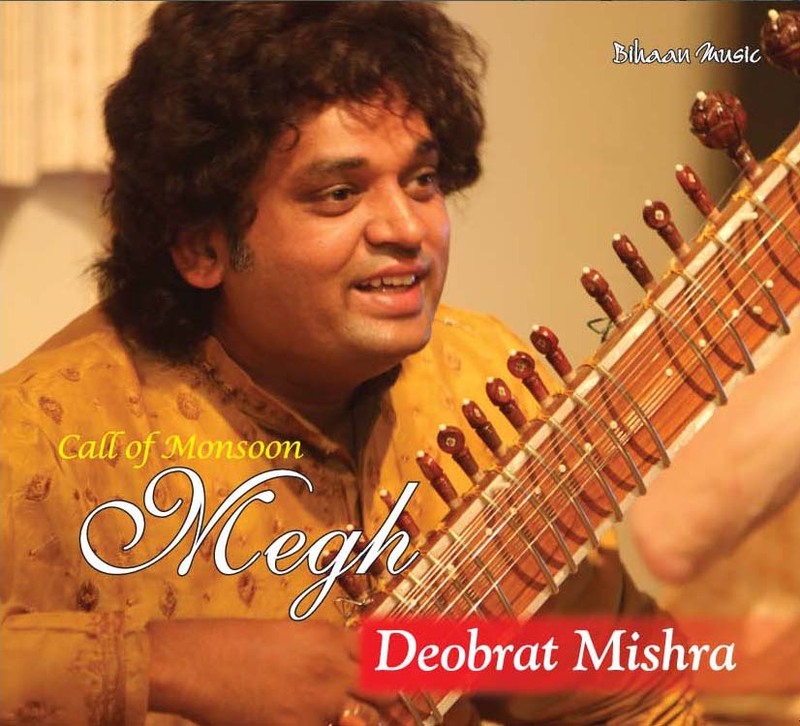 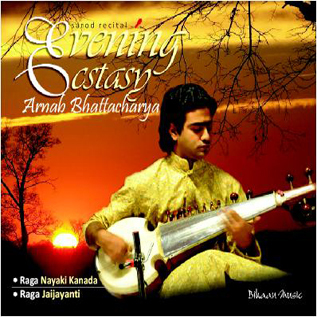 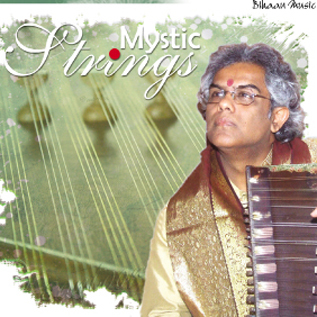 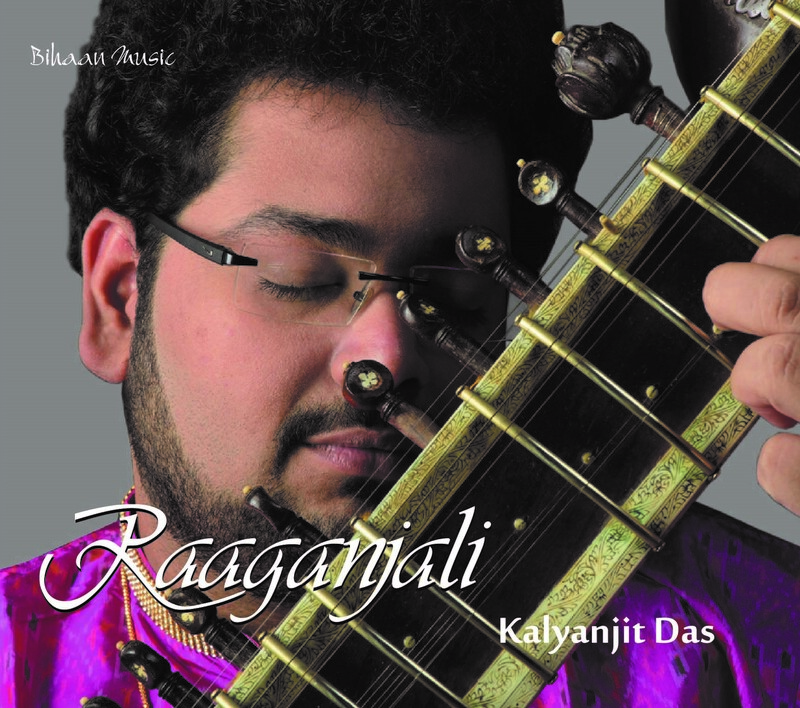 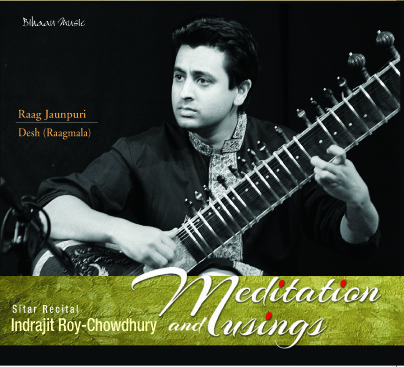 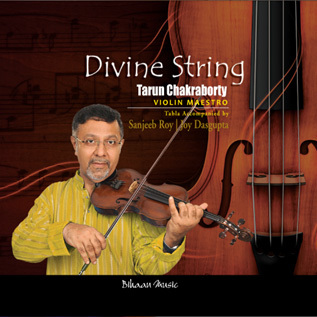 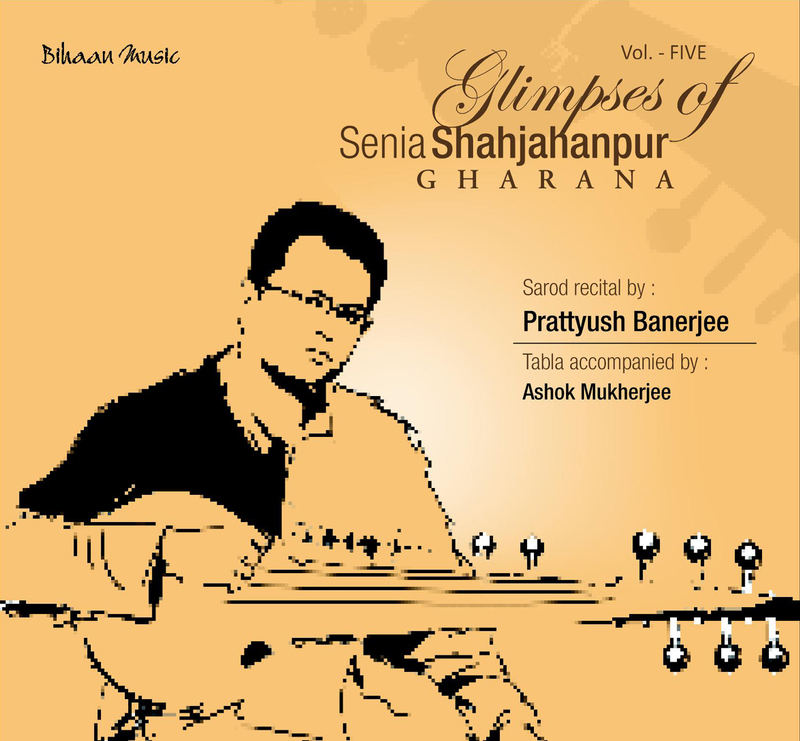 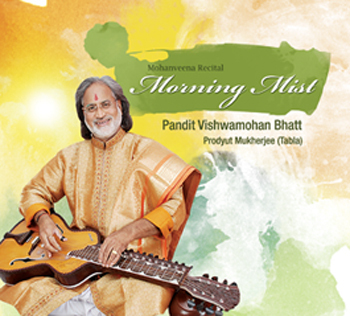 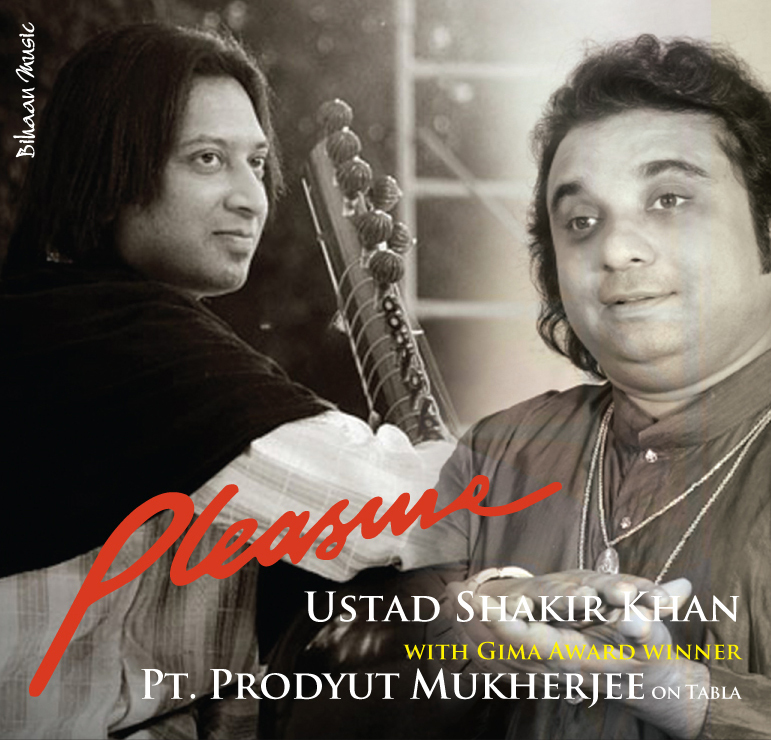 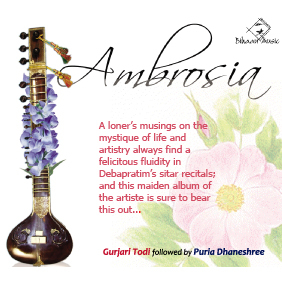 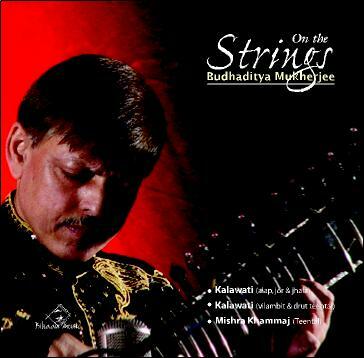 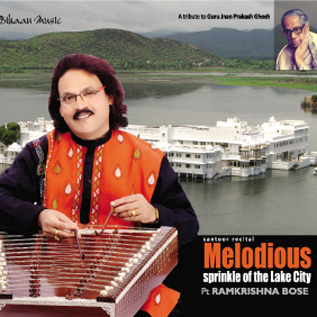 Yet, his music is strongly influenced by thumri and khayal genres of the Patiala gharana. 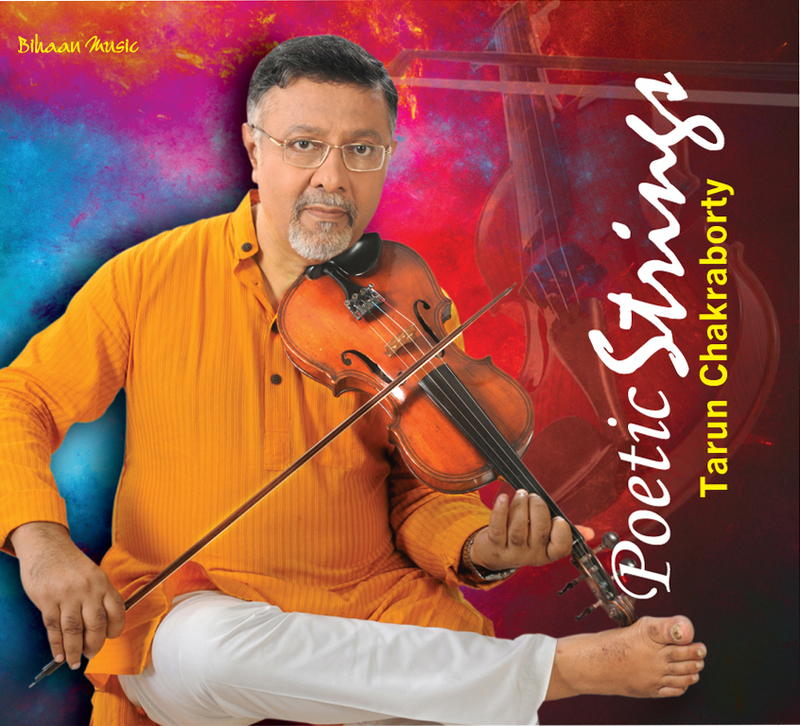 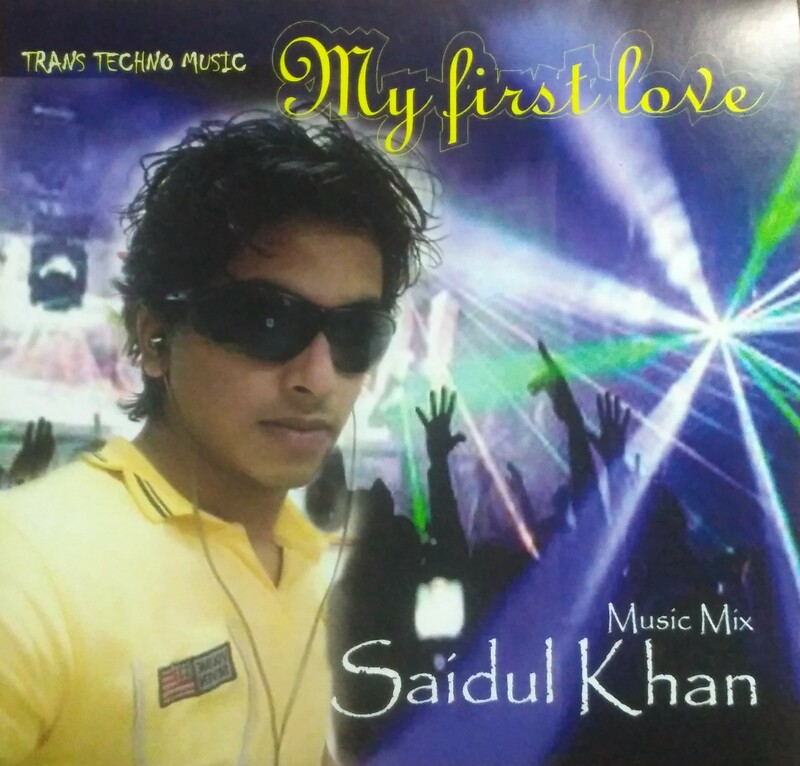 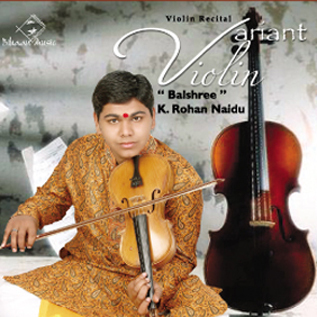 He dabbles in a vast repertoire of musical genres, from classical, rock, new-age, fusion to film music. 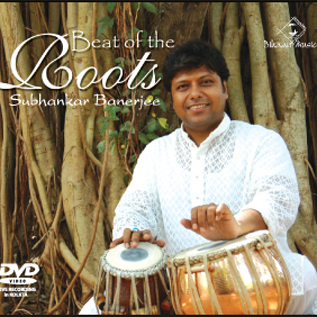 Bickram was born (20 October 1966)in Kolkata, West Bengal to the tabla maestro Pandit Shankar Ghoshand classical vocalist, Sanjukta Ghosh. 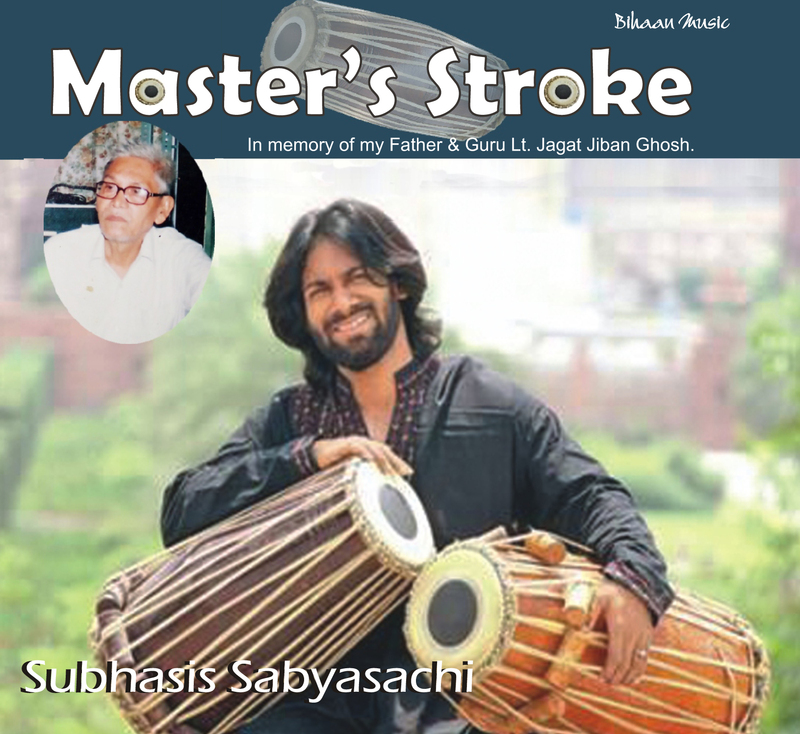 He studied at La Martiniere Calcutta and did his graduation in English from St. Xavier's College, Kolkata and Masters in English Literature from Jadavpur University. 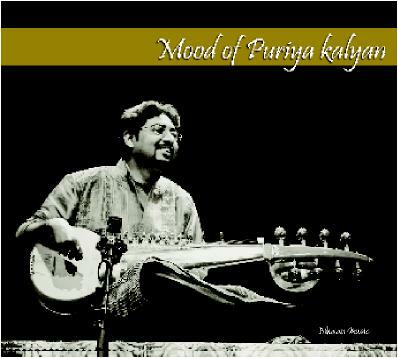 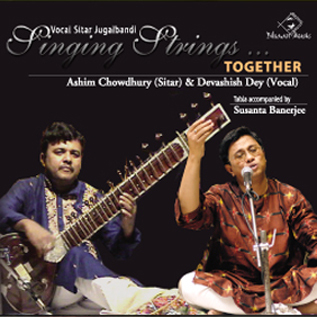 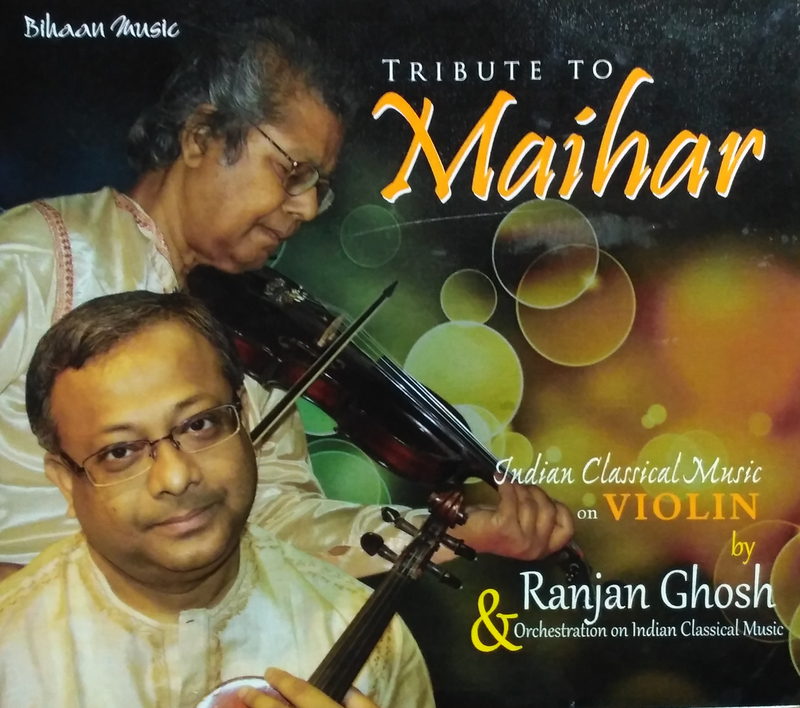 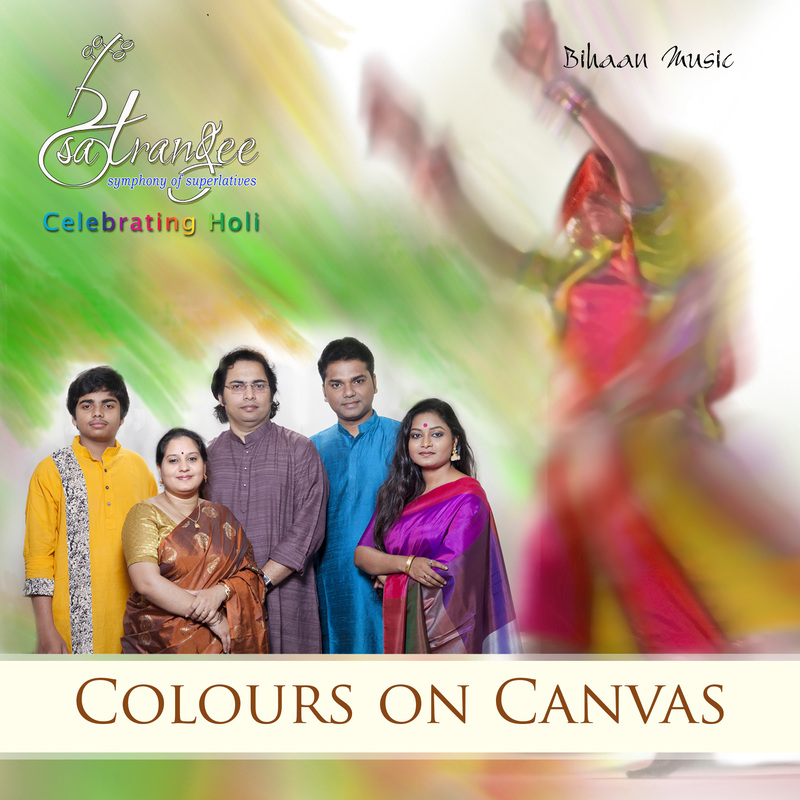 Bickram Ghosh has performed with musical legends like Ustad Ali Akbar Khan and Pandit Ravi Shankar. 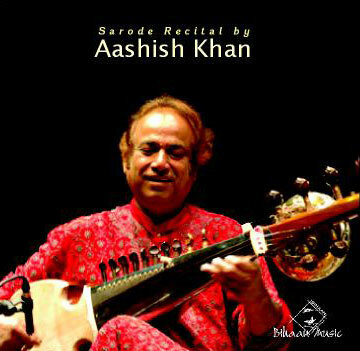 He also performed injugalbandis with his father in some concerts. 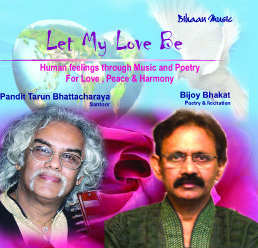 Bickram has also worked with George Harrison just before the ex-Beatle’s death. 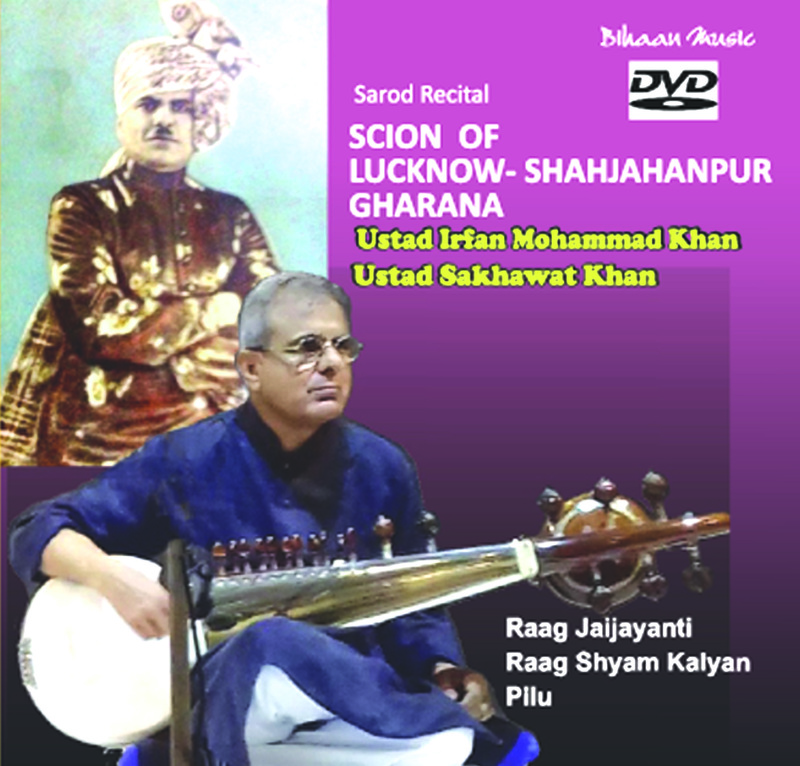 Bickram performs in various avatars. 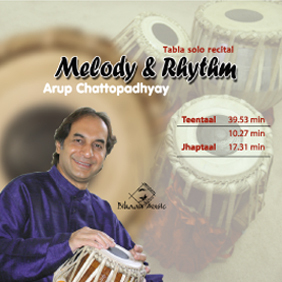 His long standing band, Rhythmscape which performs neo-fusion music, celebrated their 10th anniversary in 2011. 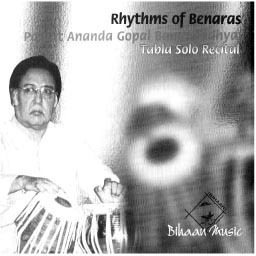 To mark the occasion, Rhythmscape collaborated with Greg Ellis to perform in Kolkata and Mumbai, an event organized by Folktronic. 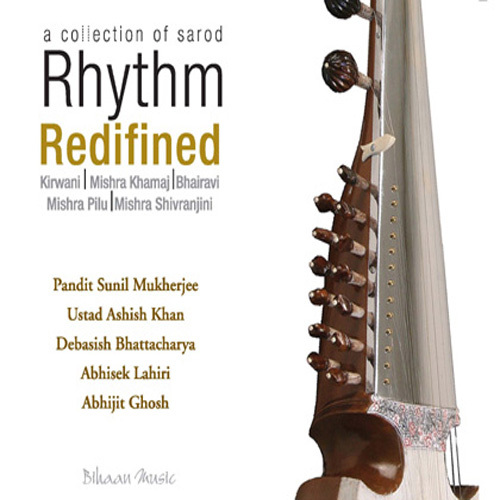 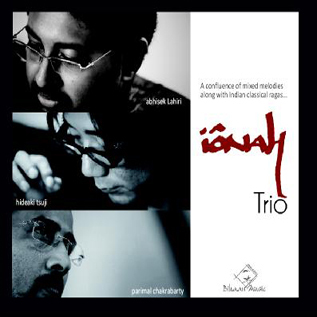 The band also released their second album, Transformation, which went on to win the Best Fusion Album at the Indian Recording Arts Awards 2012. 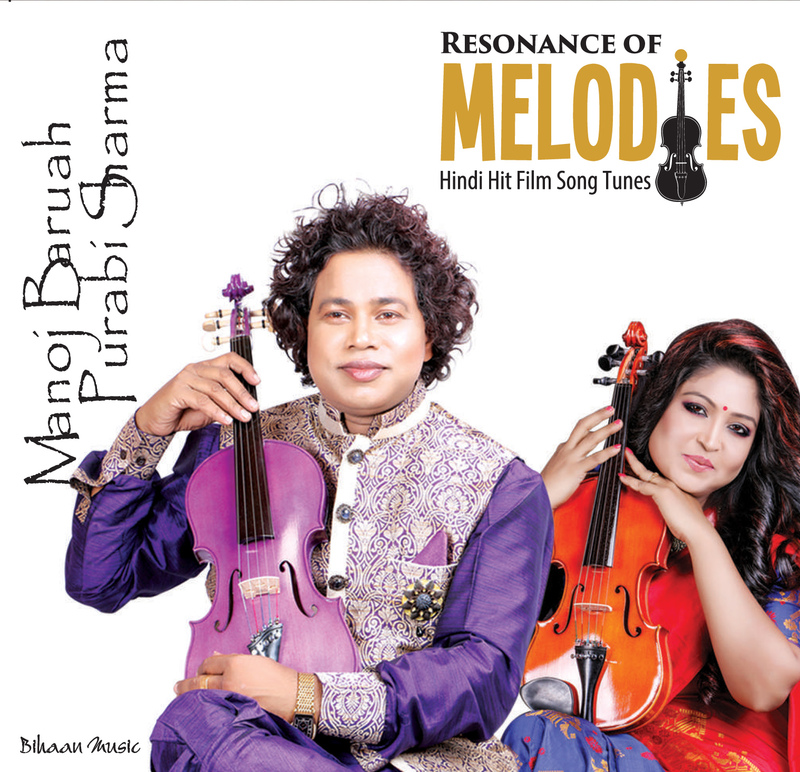 Bickram performs within Troikala along with Assamese folk/indie singer Papon and Scottish singer-songwriter Rachel Sermanni. 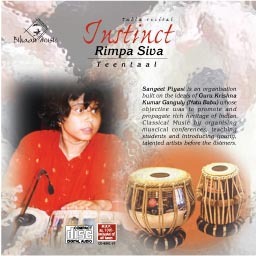 Troikala was curated and organized by British Council in association with Folktronic. 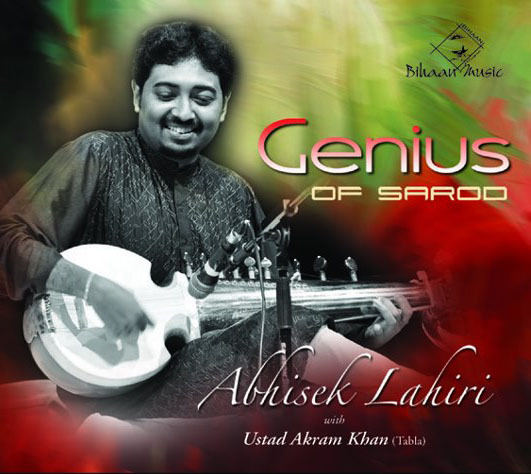 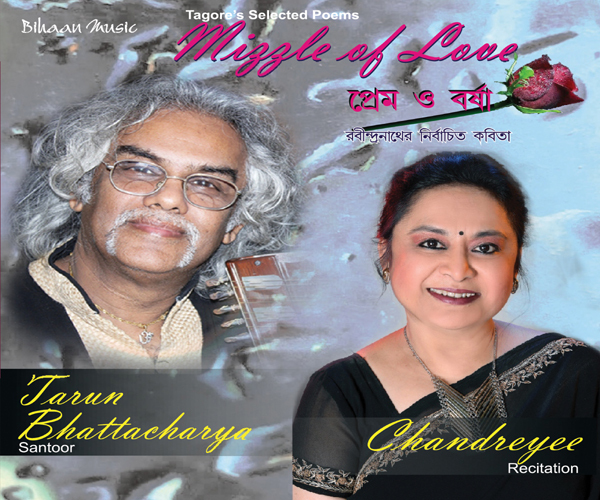 He has also performed as part of fusion Sufi act, “Sufusion” along with vocalists Ambarish Das and Parvati Kumar, keyboardist Indrajit Dey, and drummer Arun Kumar. 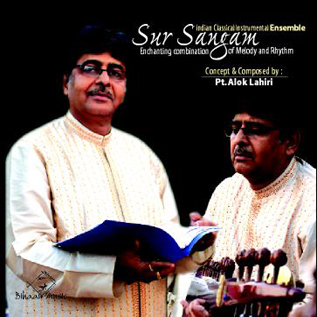 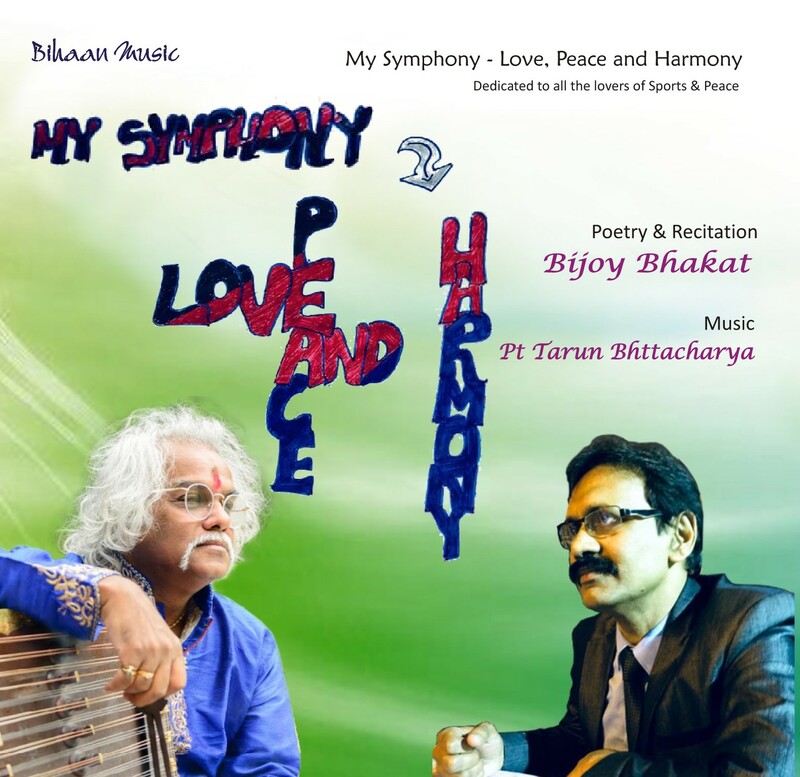 Bickram has collaborated with Sonu Nigam to compose the music for the film “Jal”. 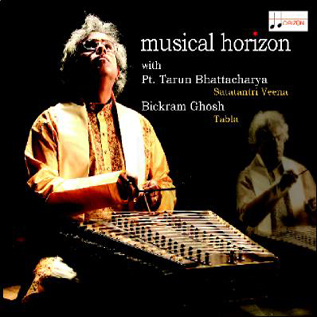 Bickram has also scored music for many movies including the Mira Nair production, Little Zizou.